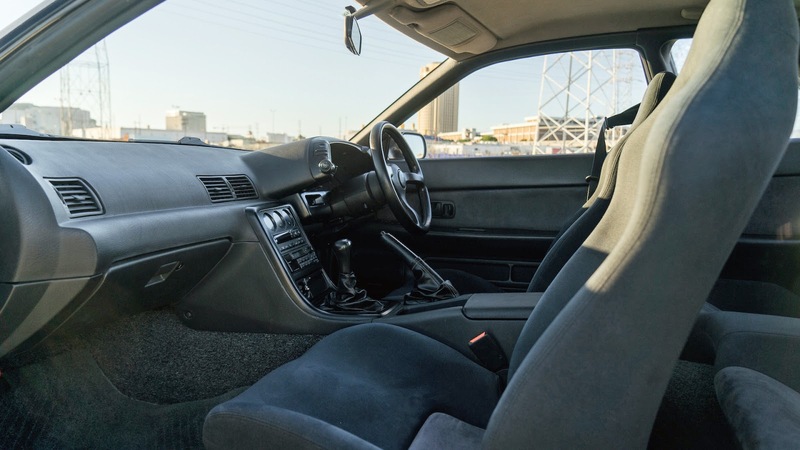 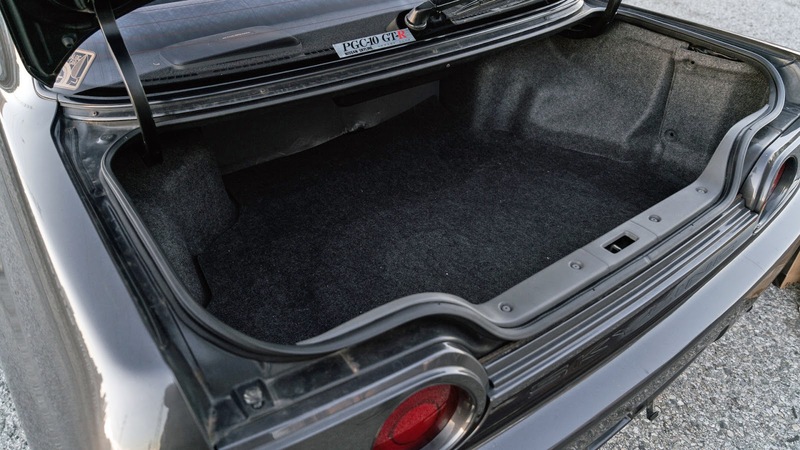 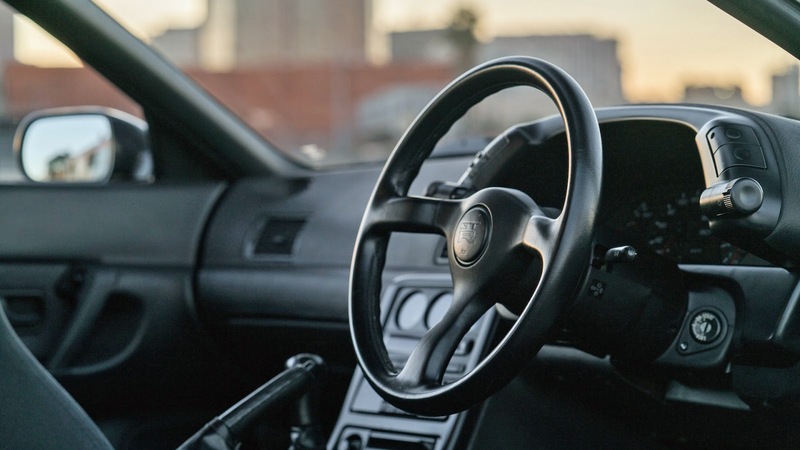 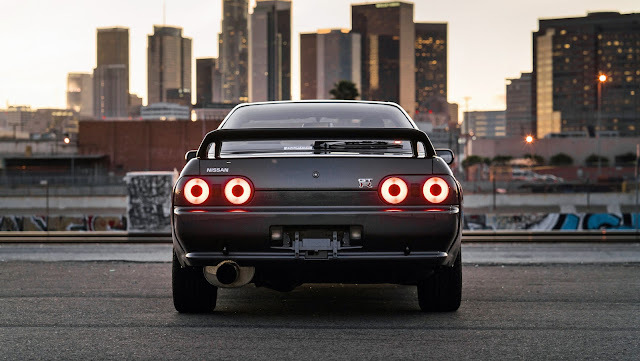 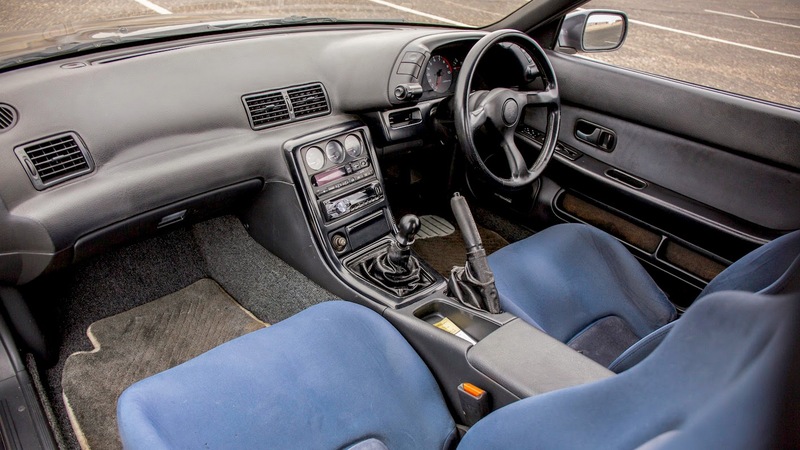 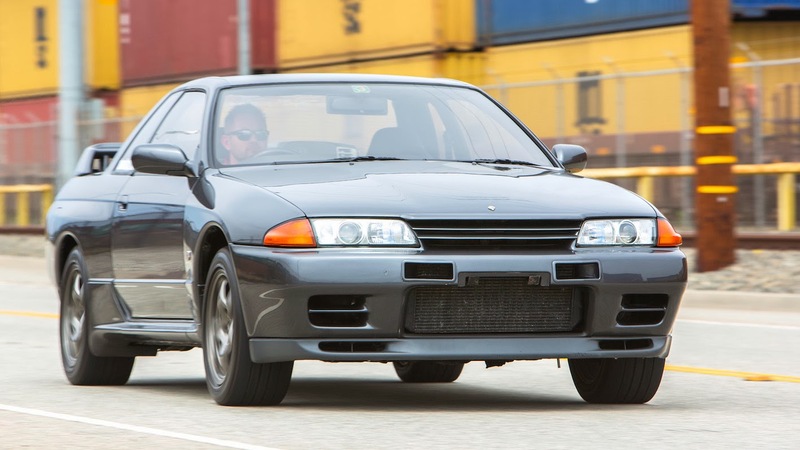 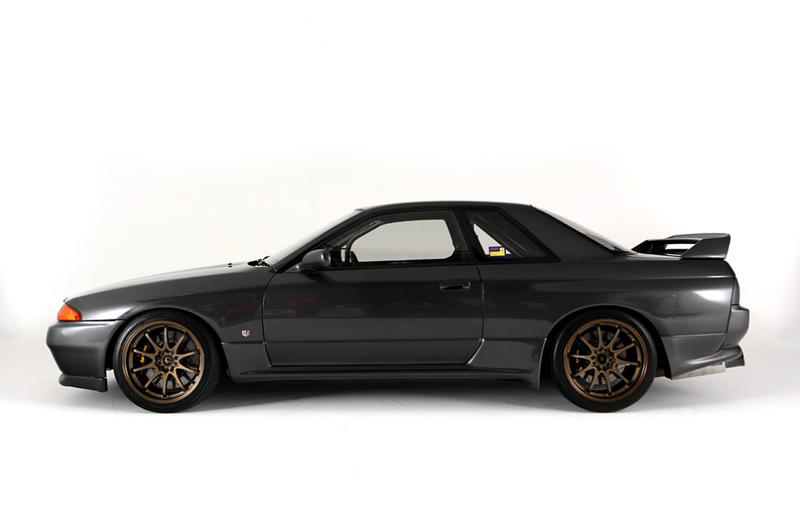 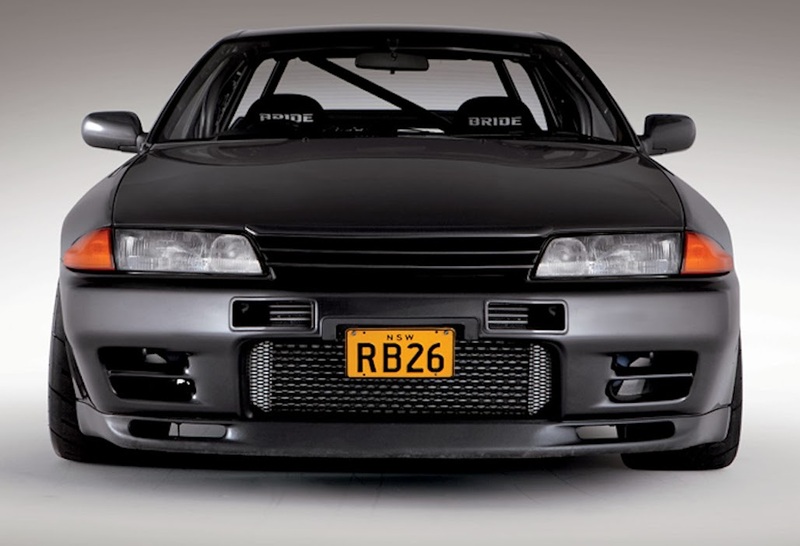 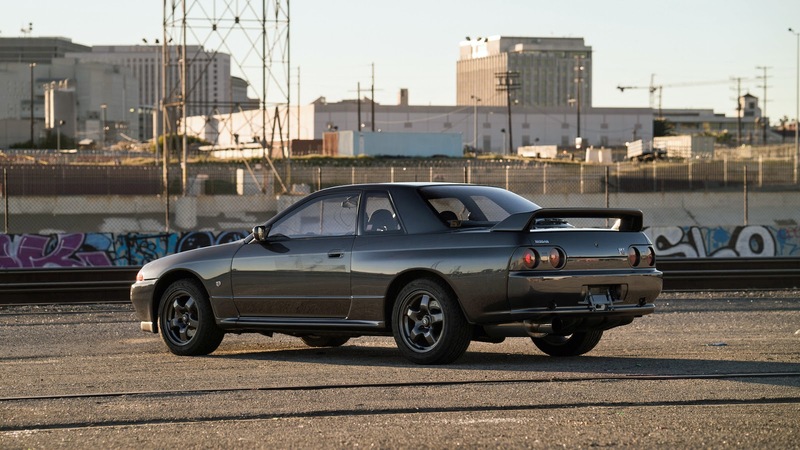 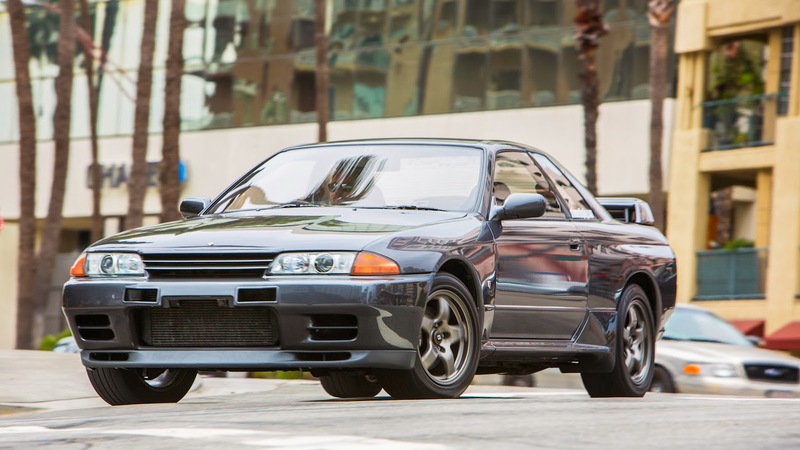 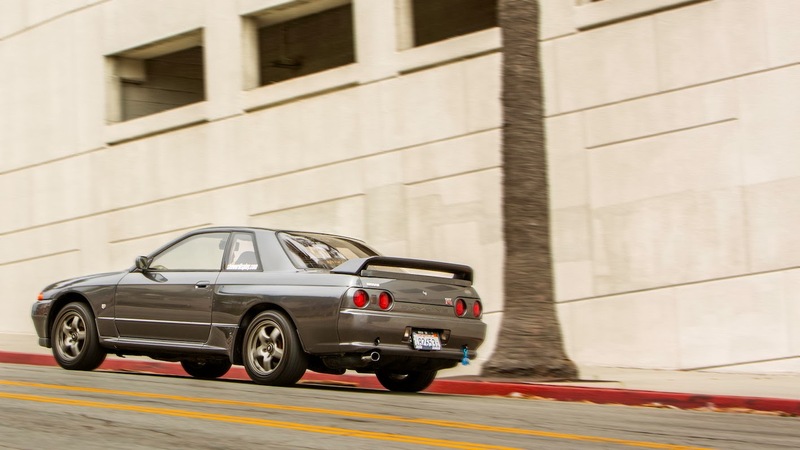 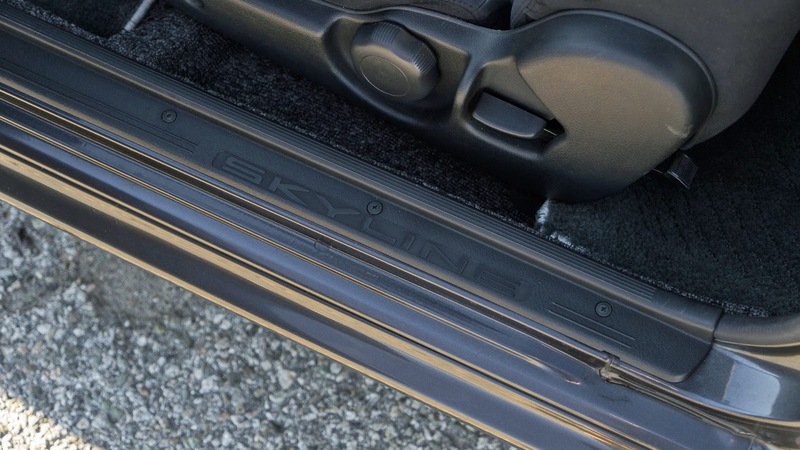 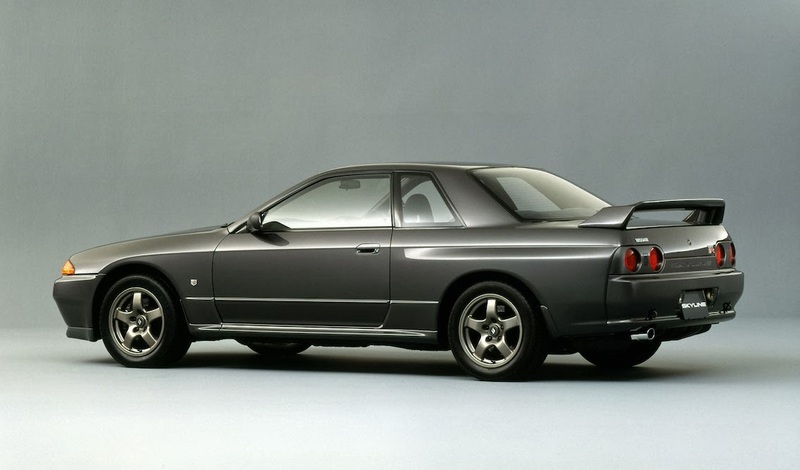 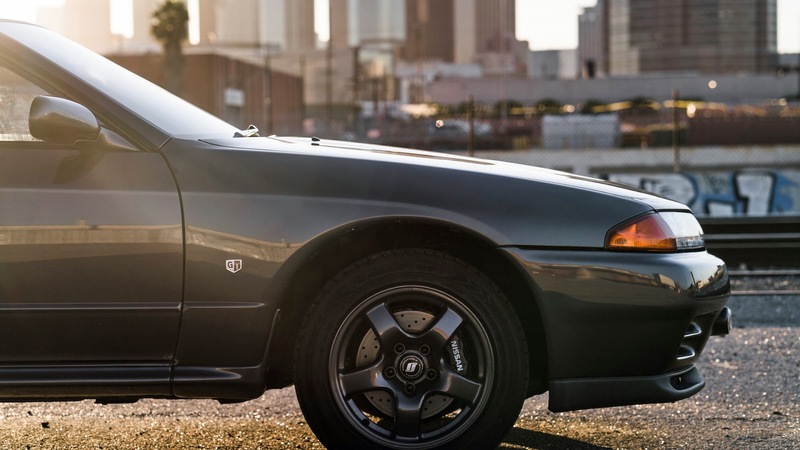 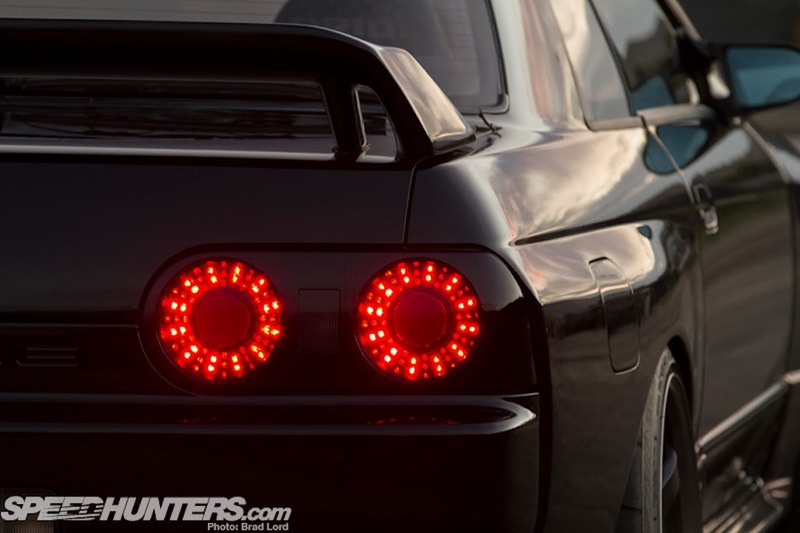 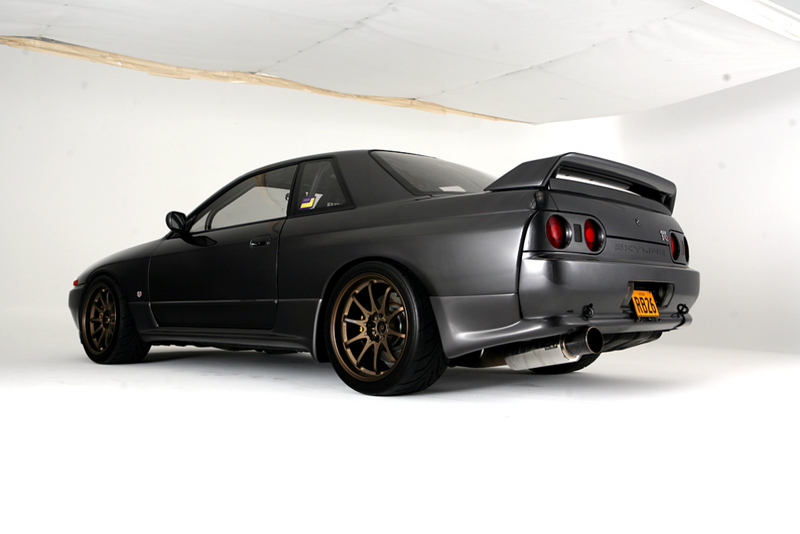 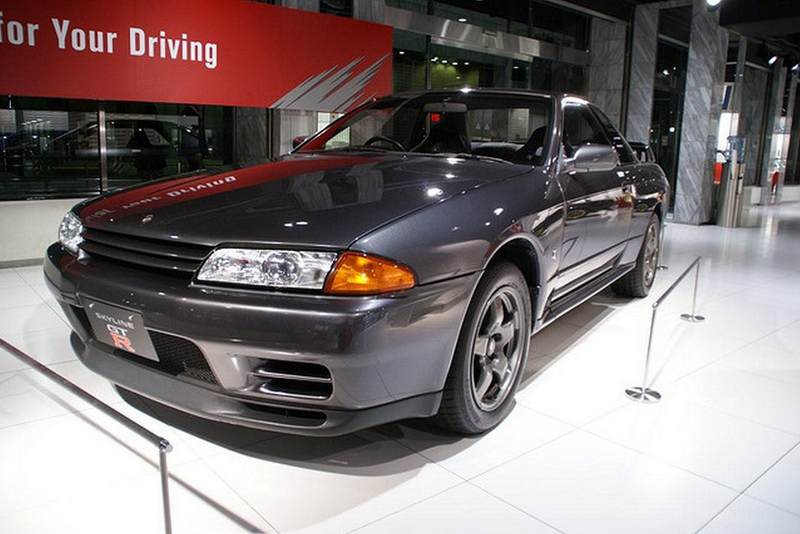 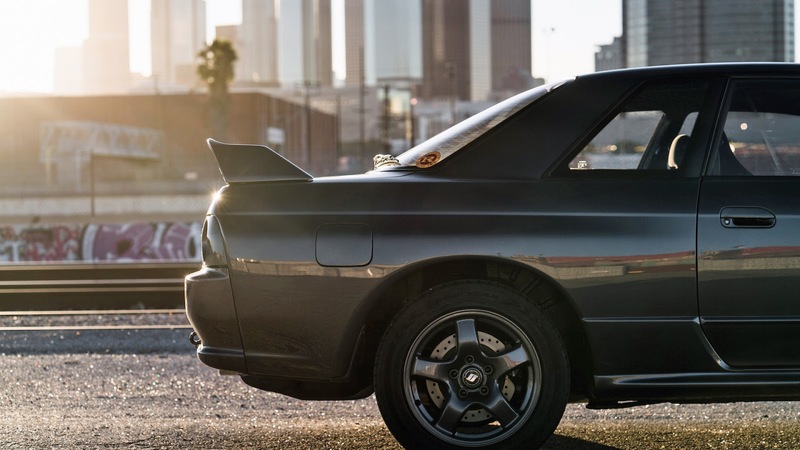 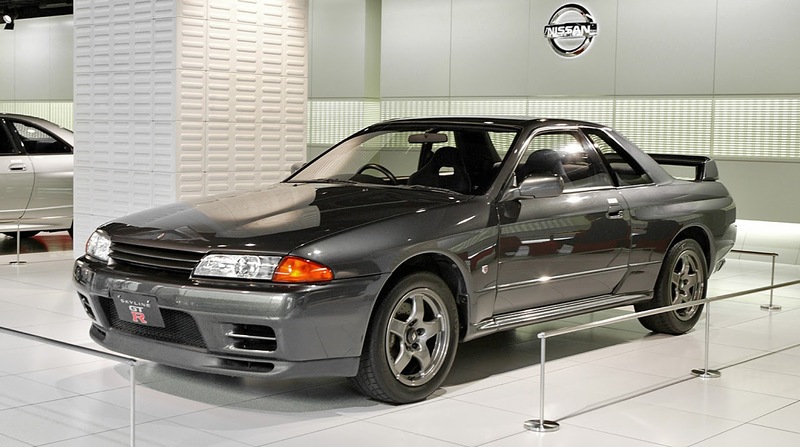 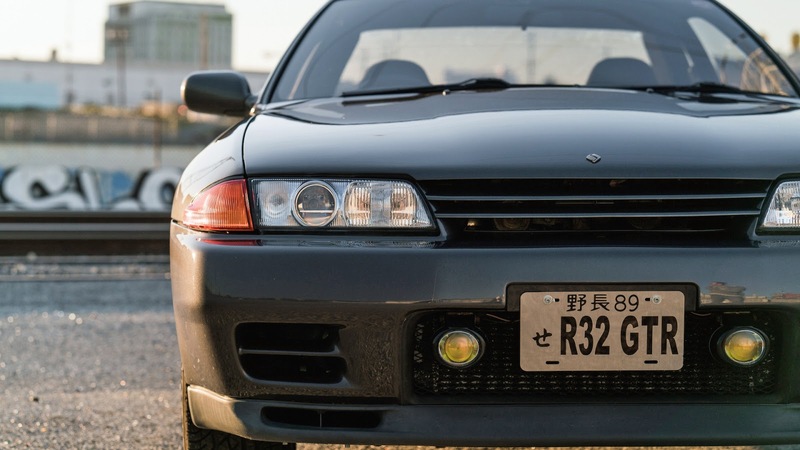 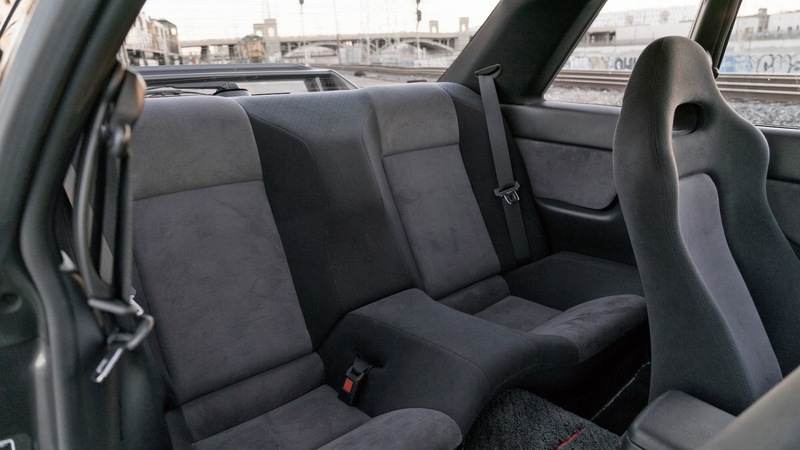 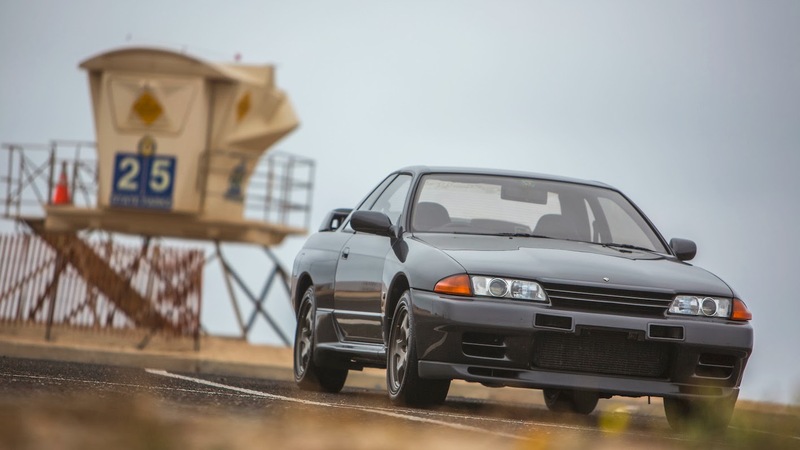 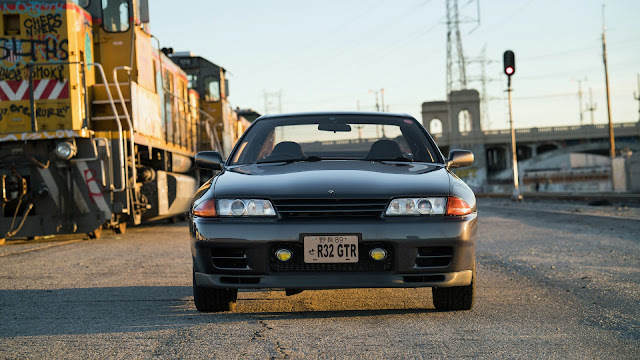 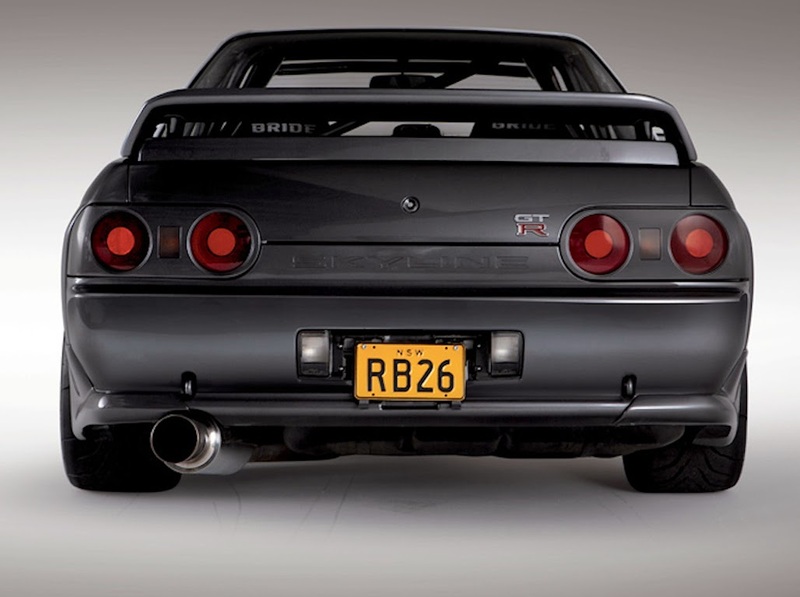 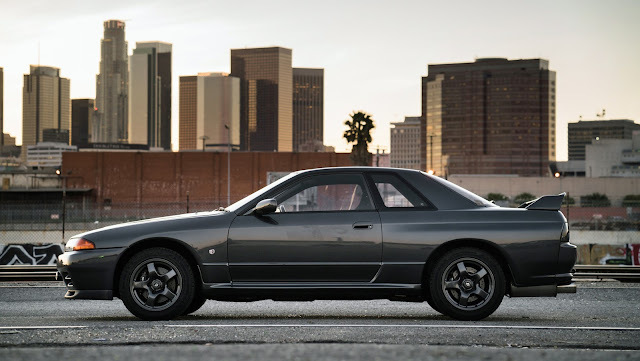 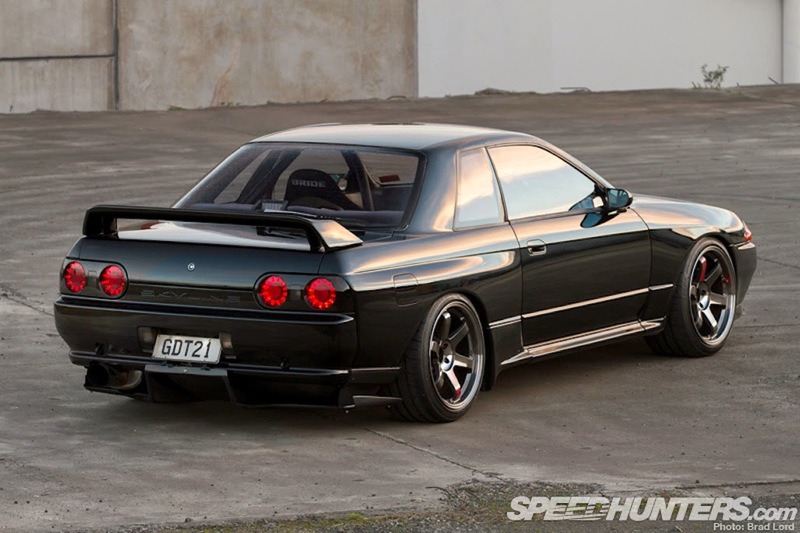 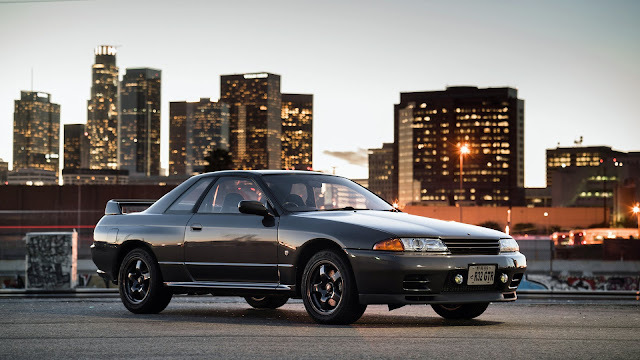 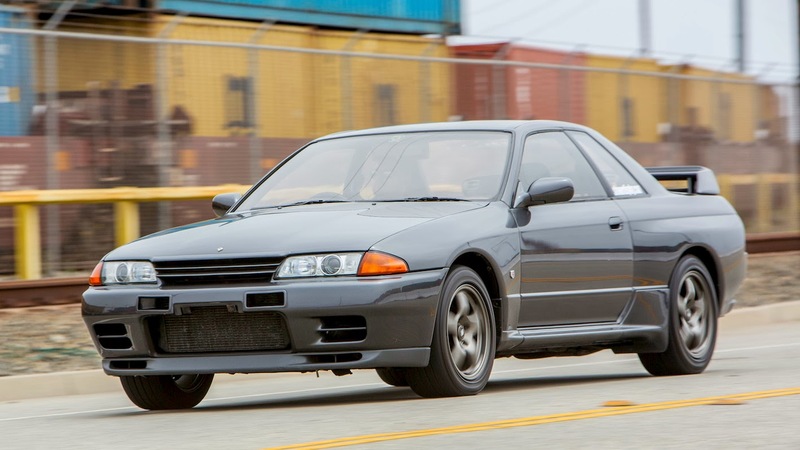 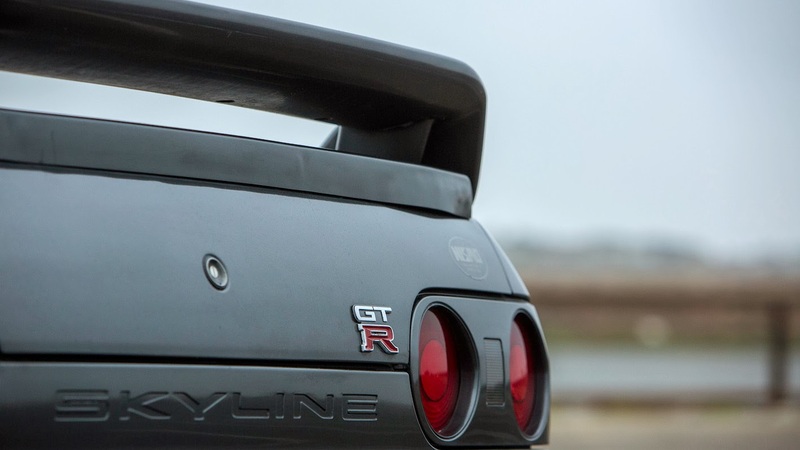 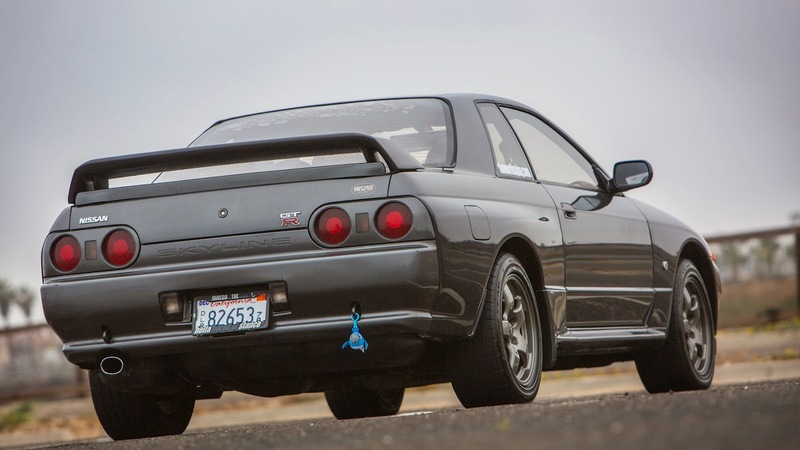 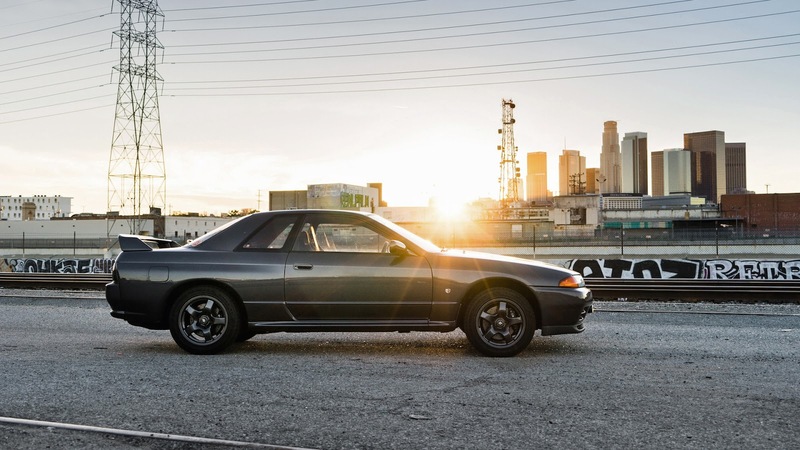 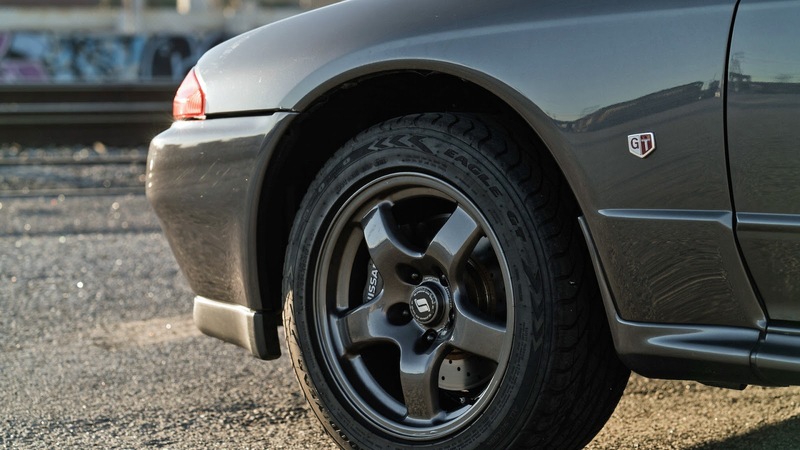 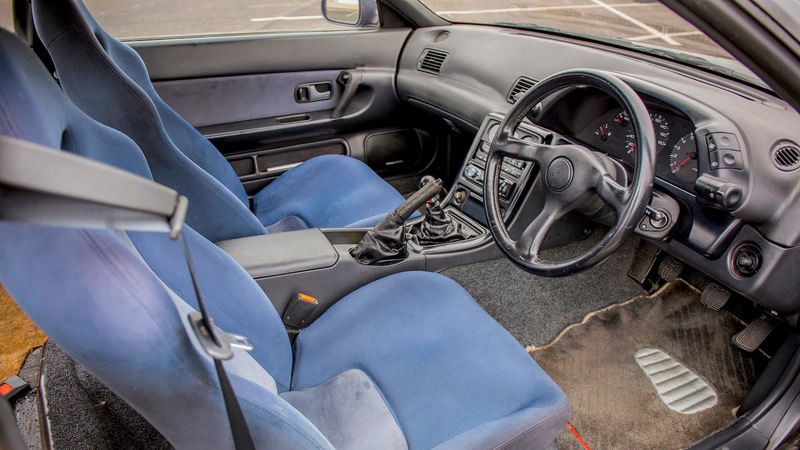 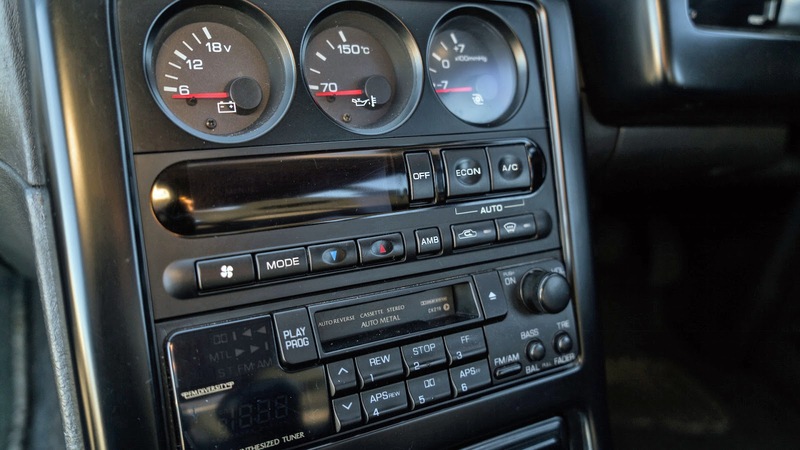 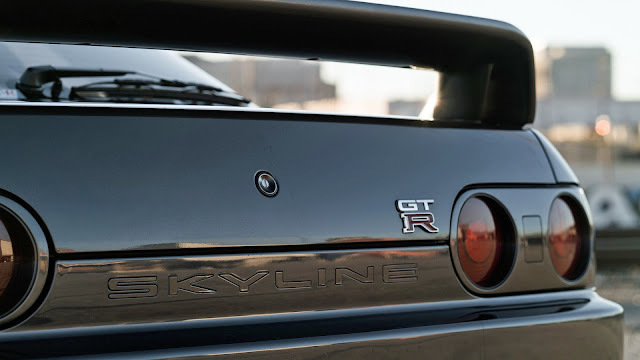 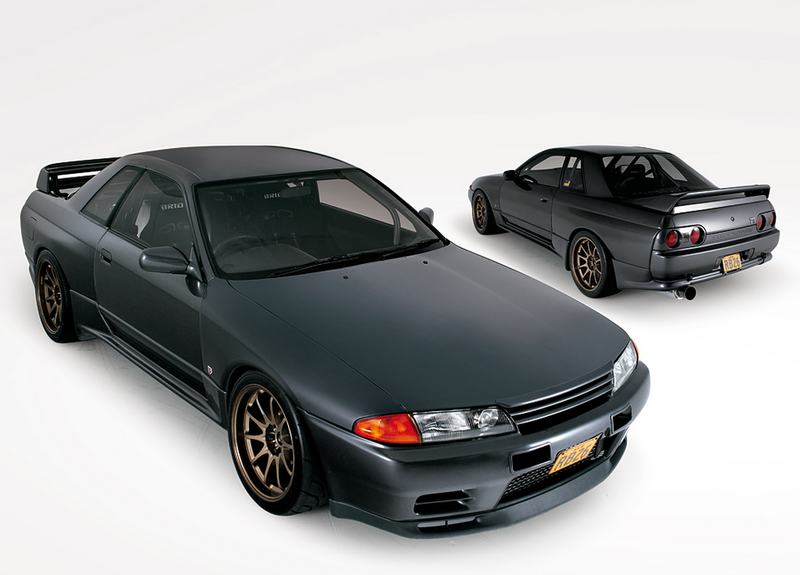 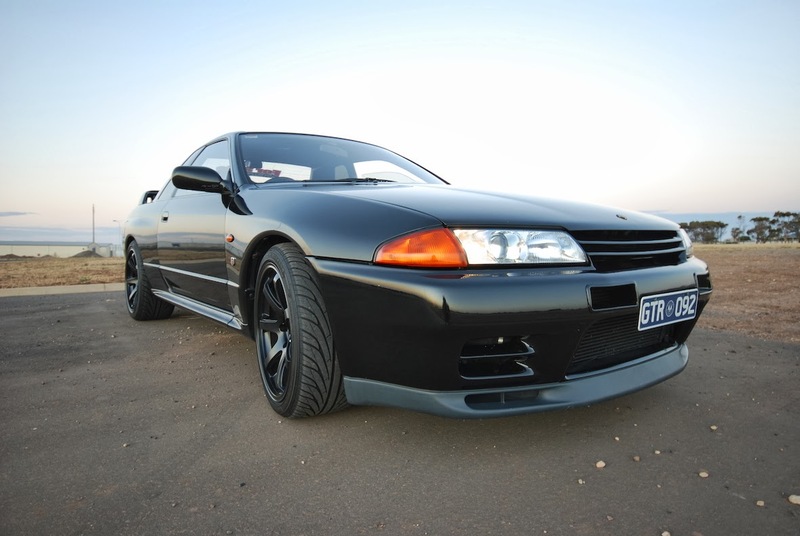 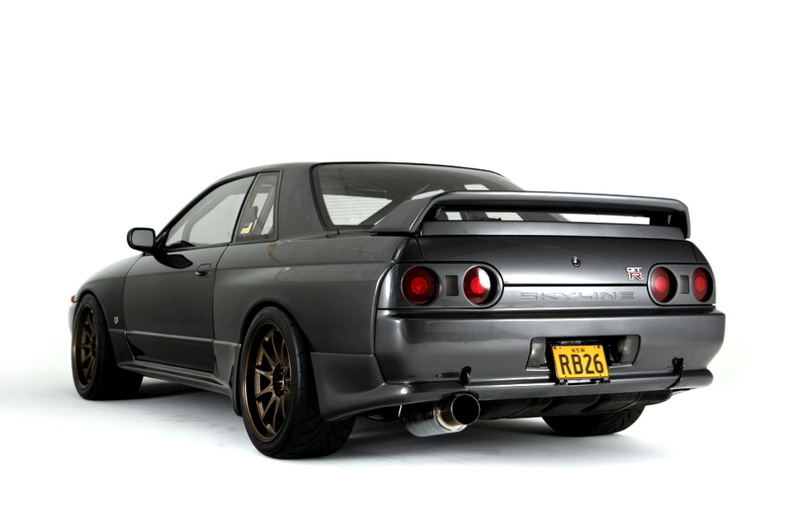 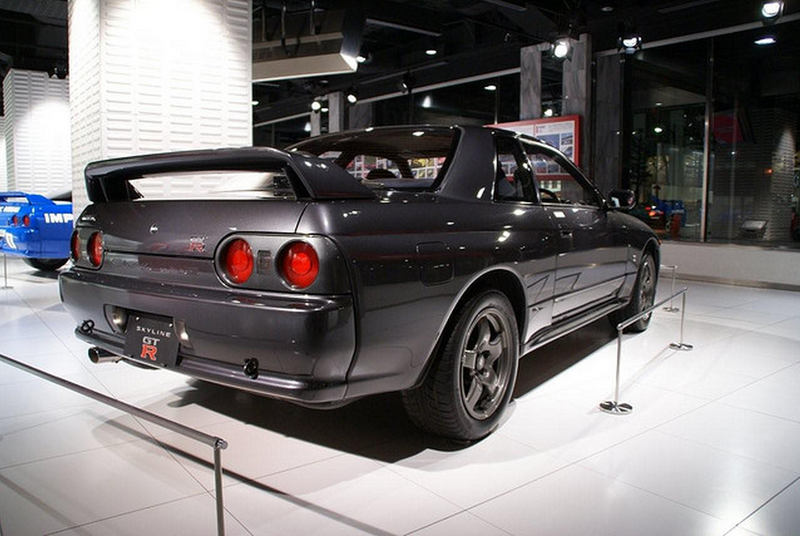 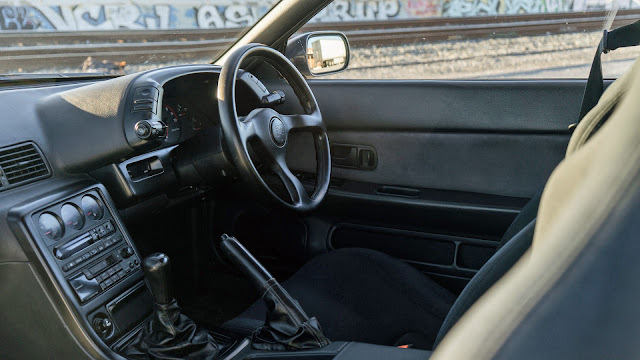 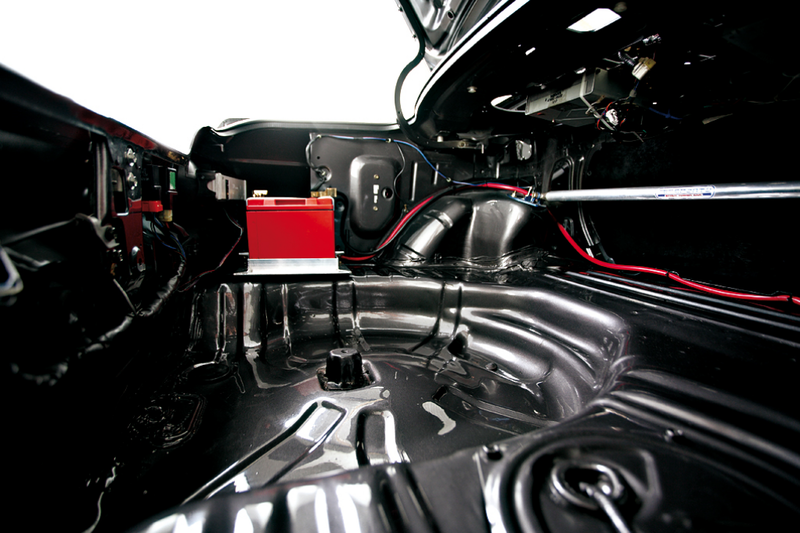 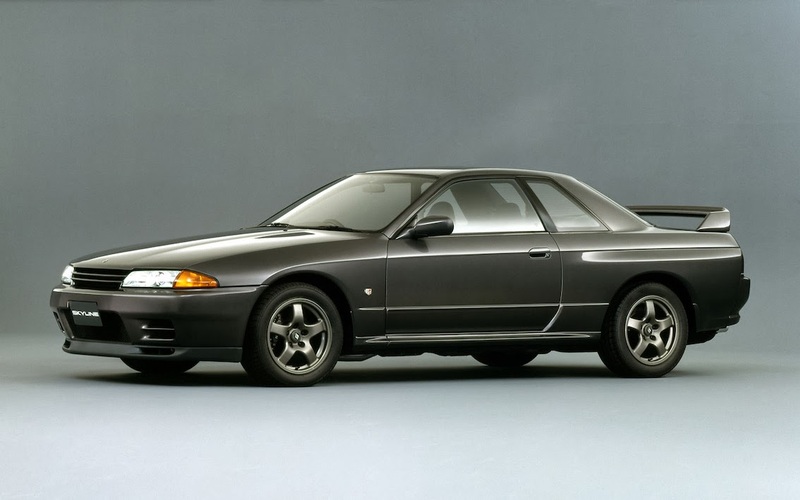 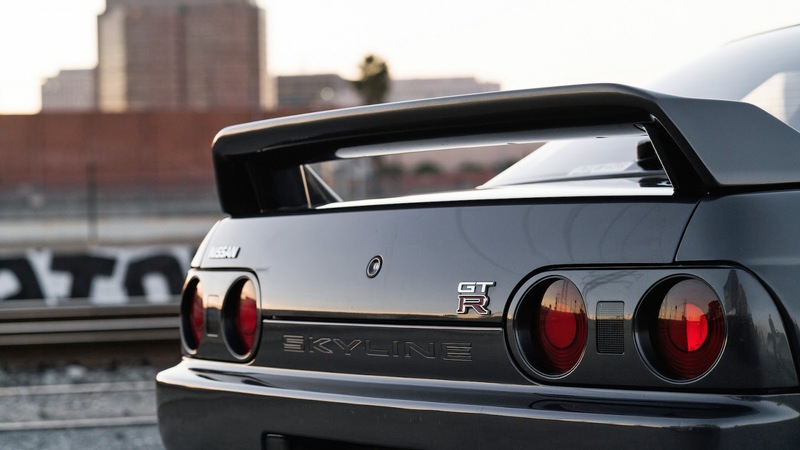 The four-wheel drive, 2-door R32 was the third generation of the Skyline GT-R. 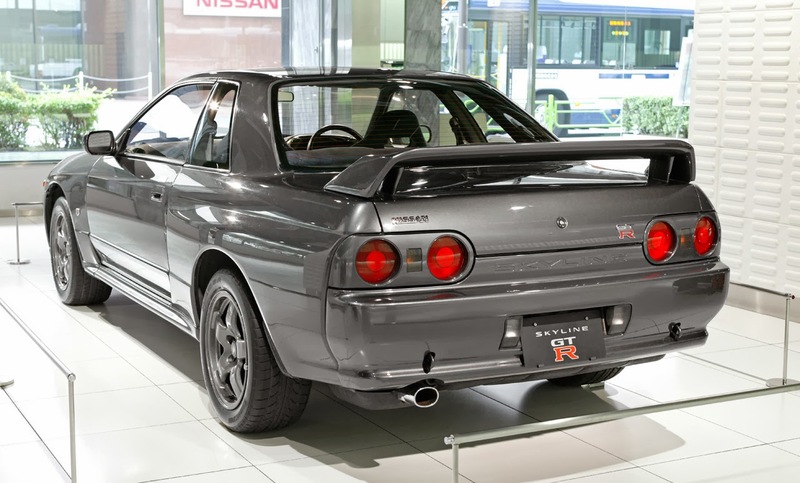 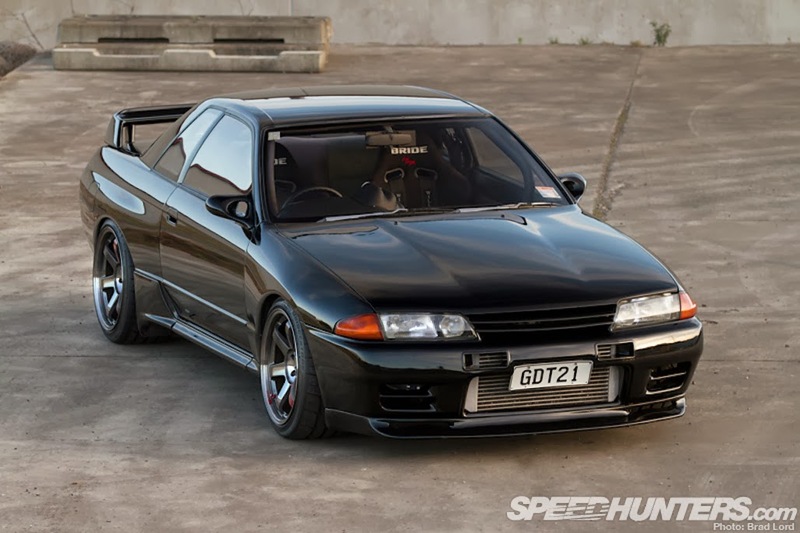 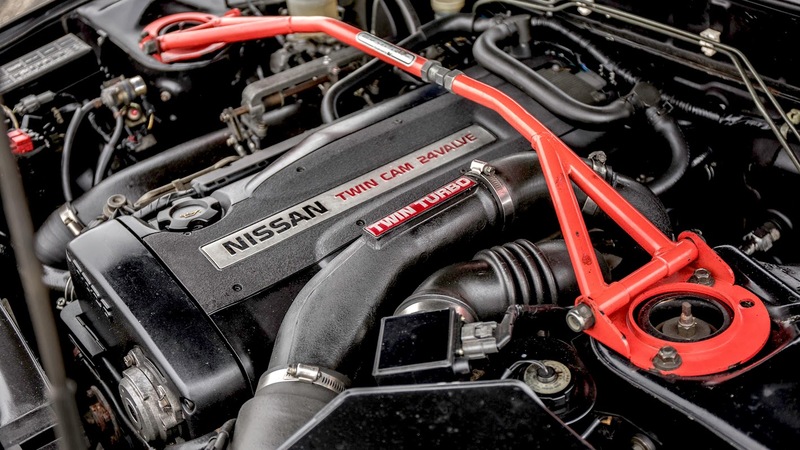 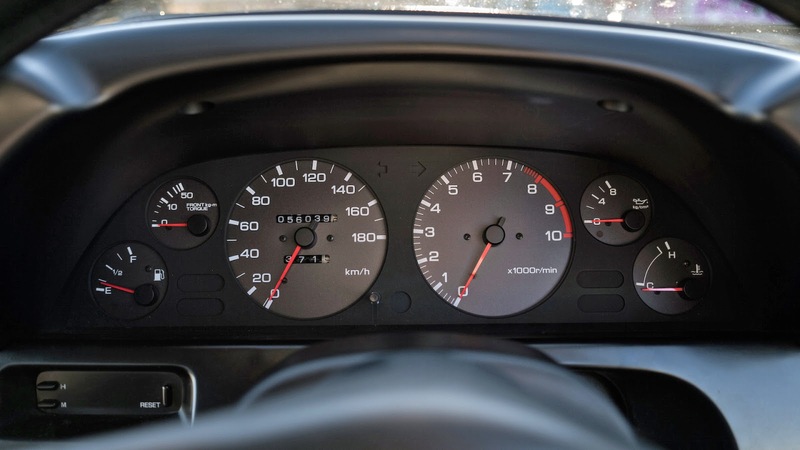 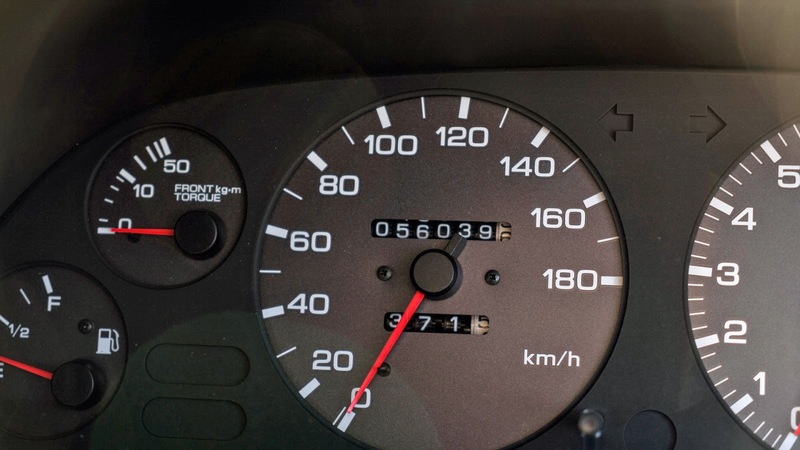 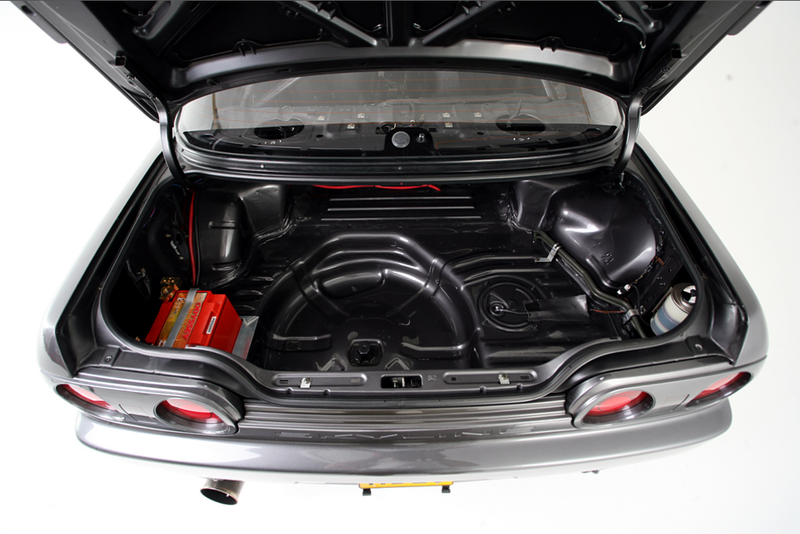 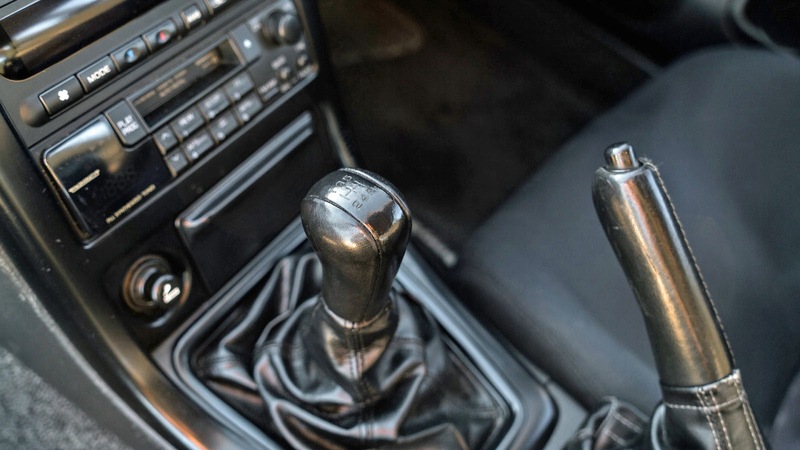 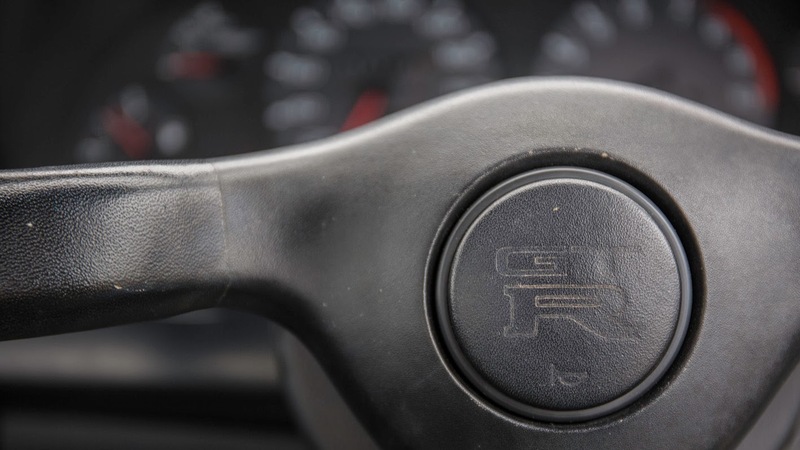 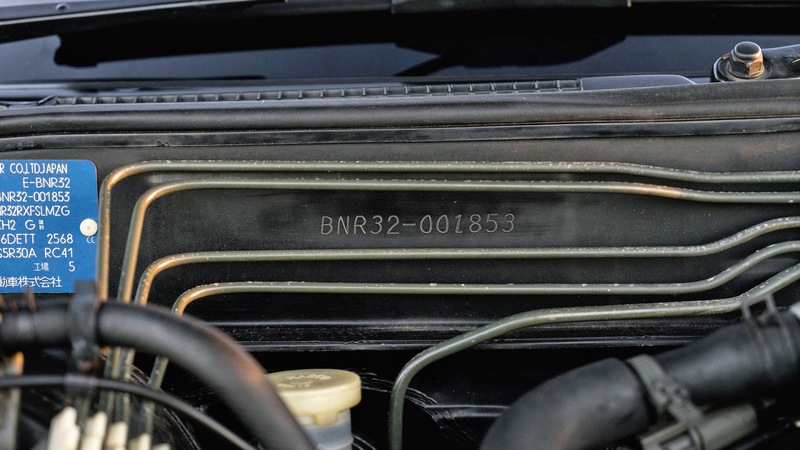 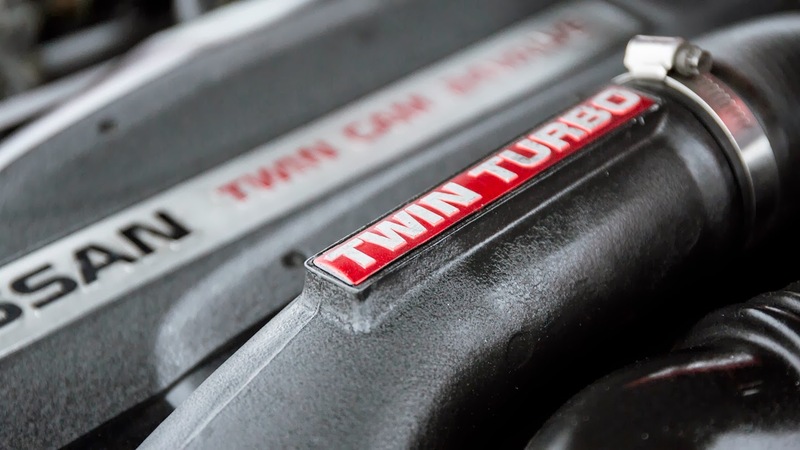 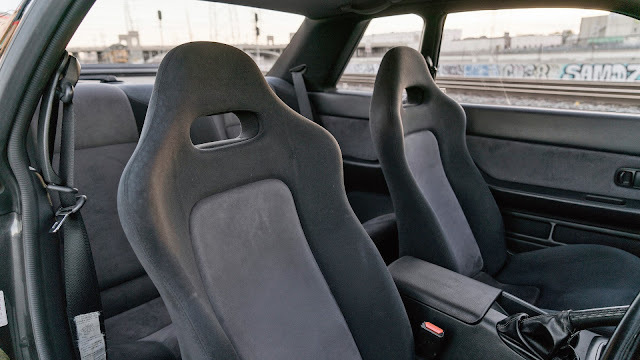 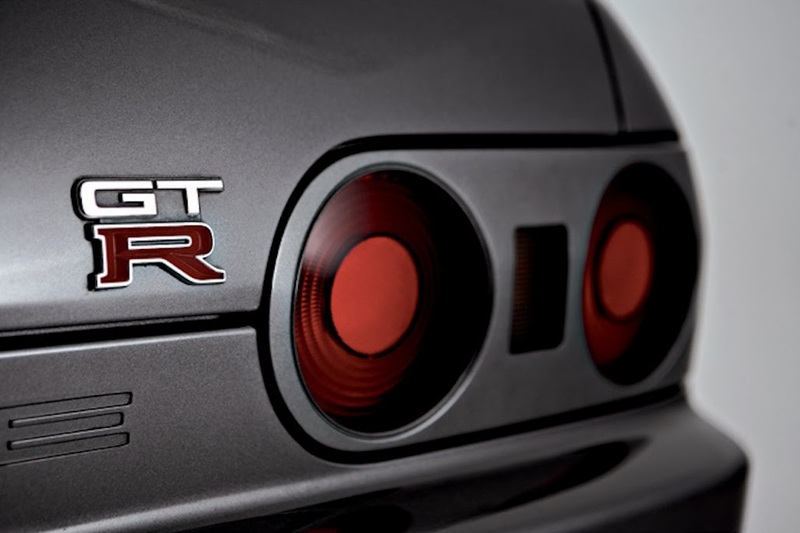 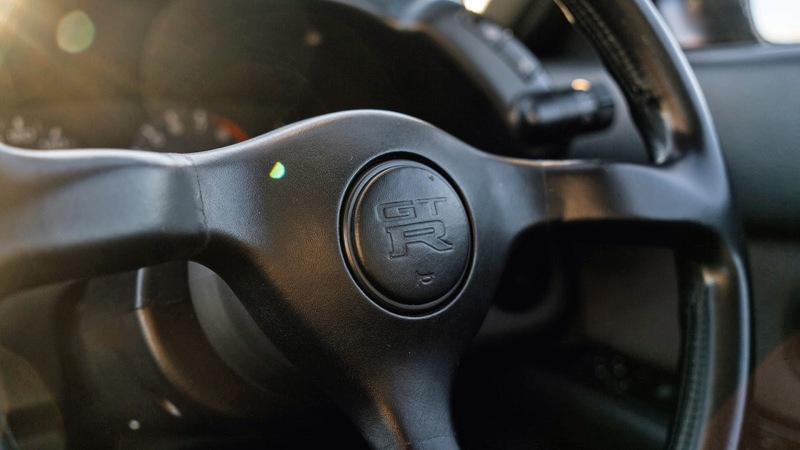 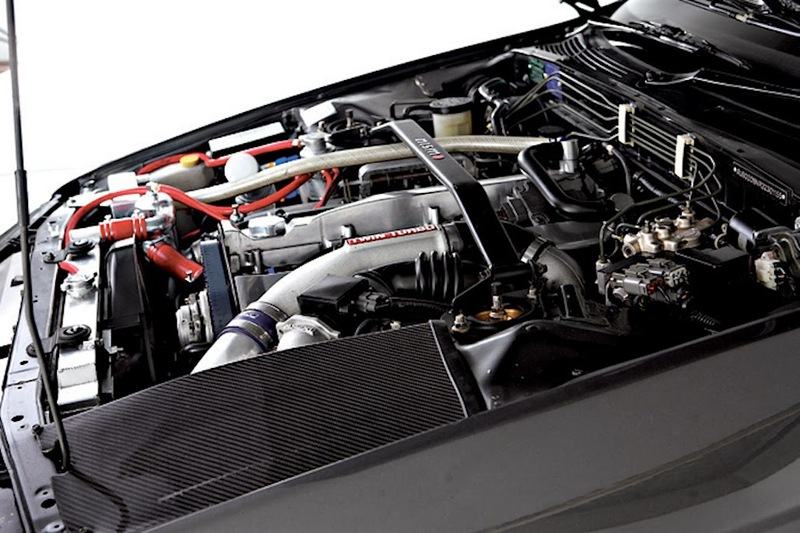 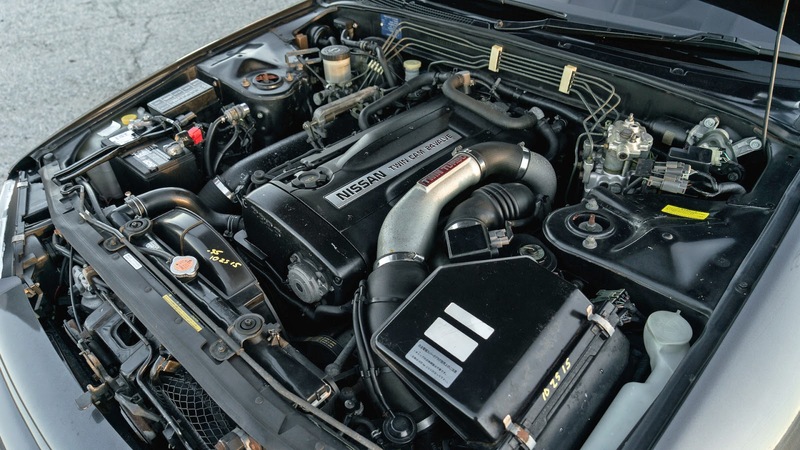 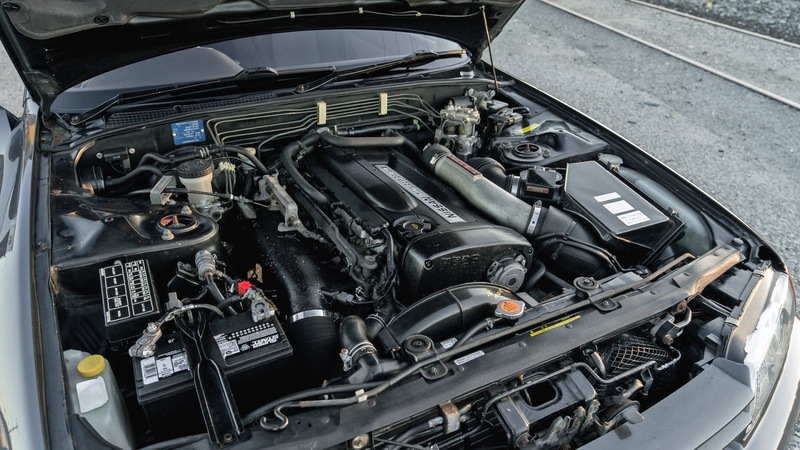 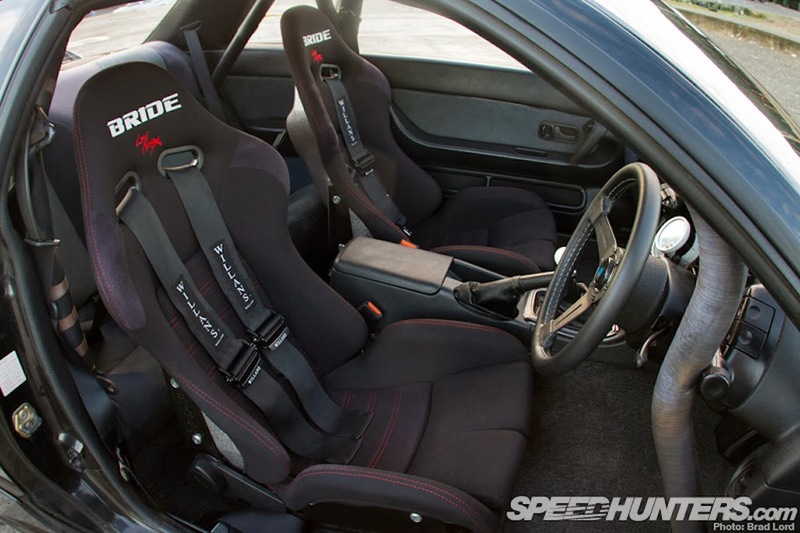 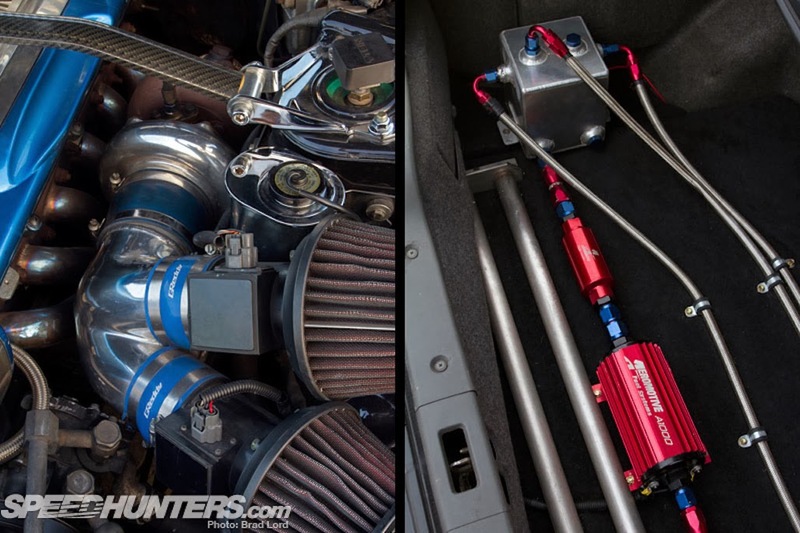 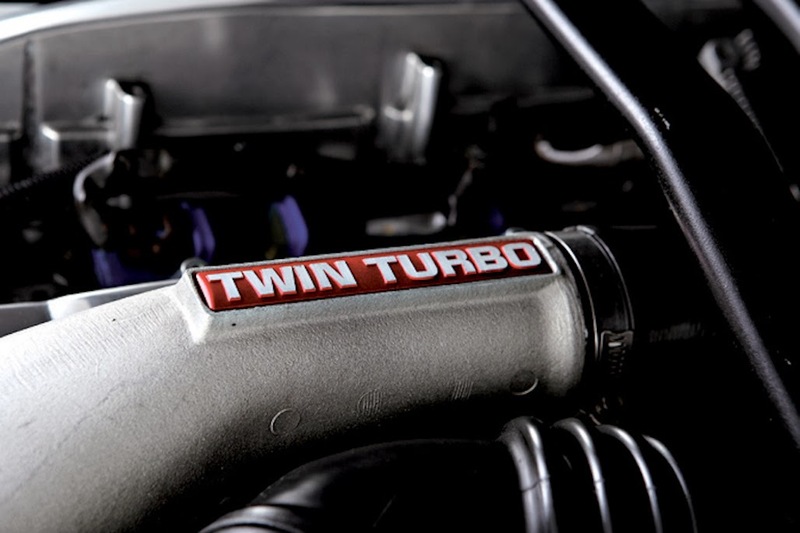 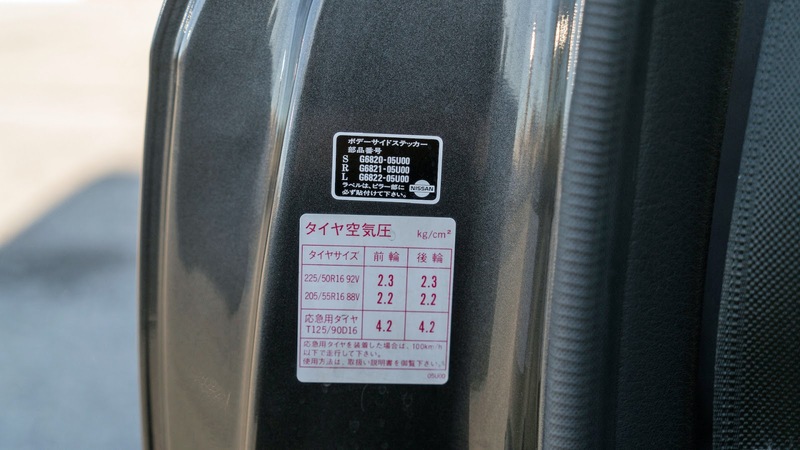 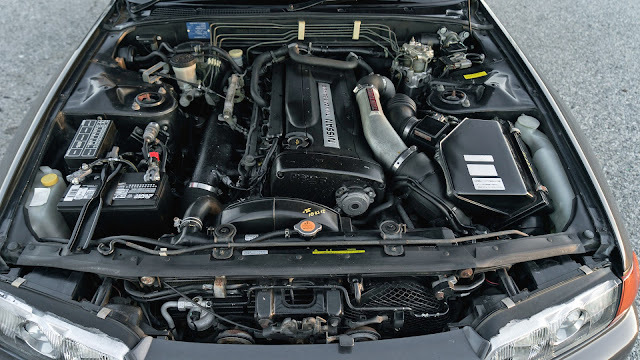 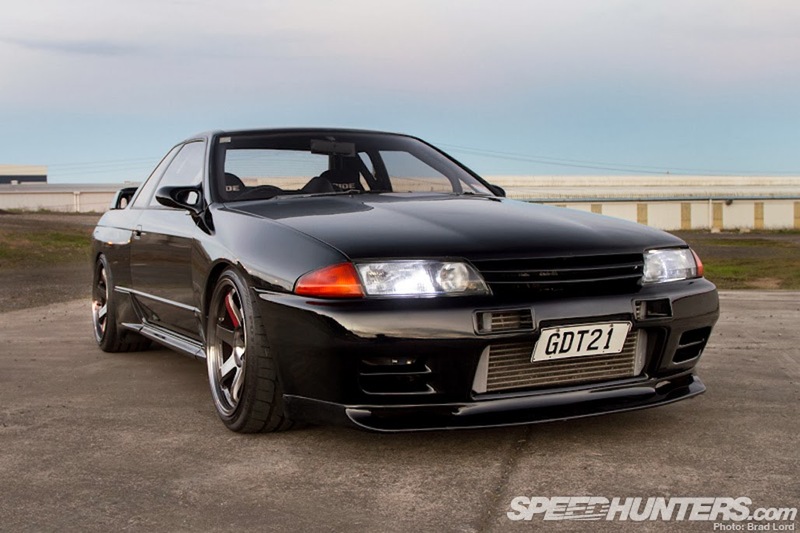 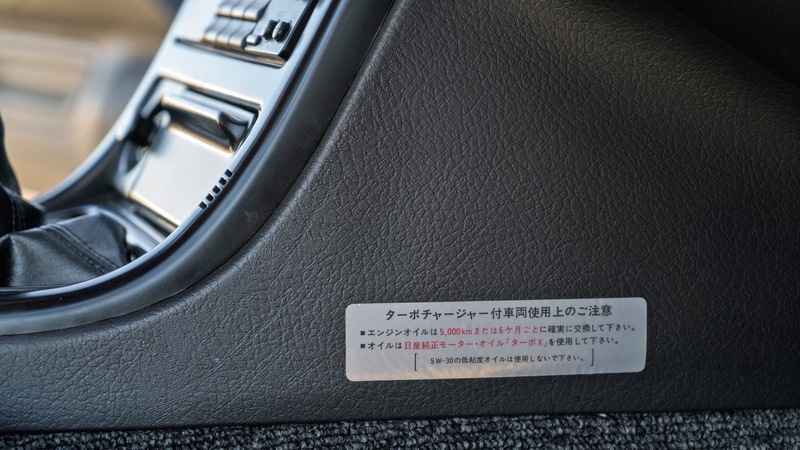 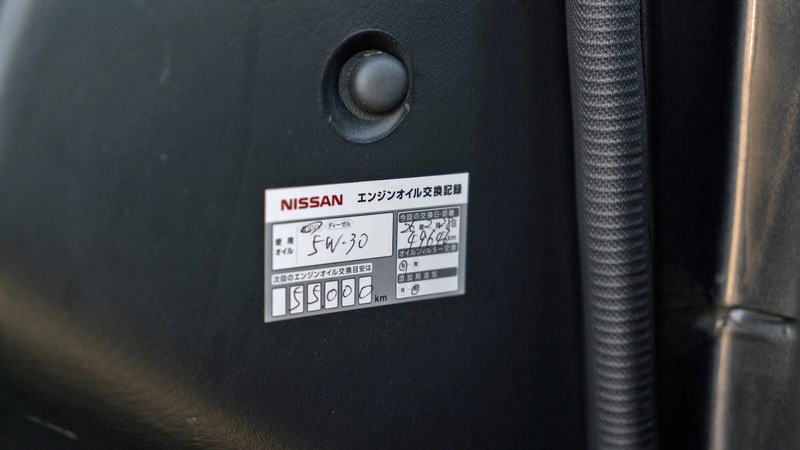 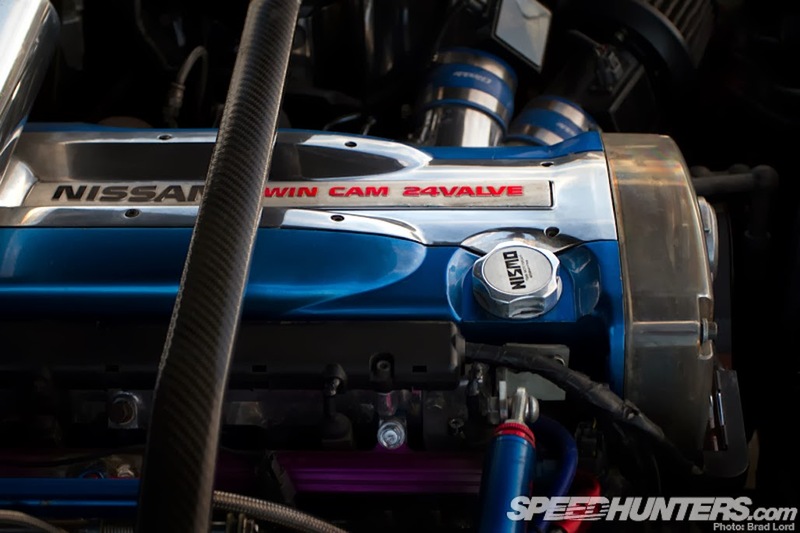 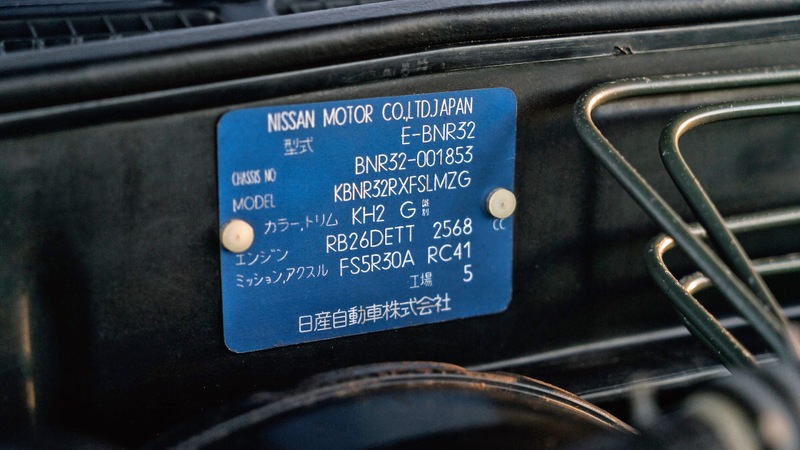 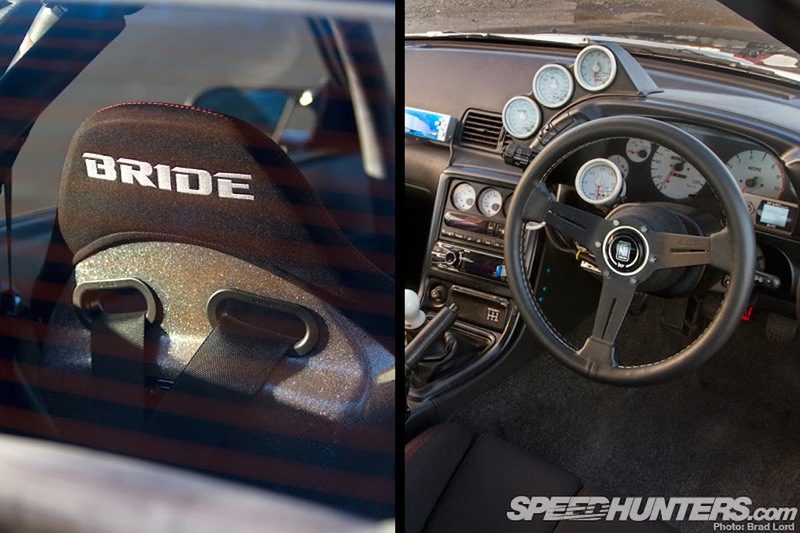 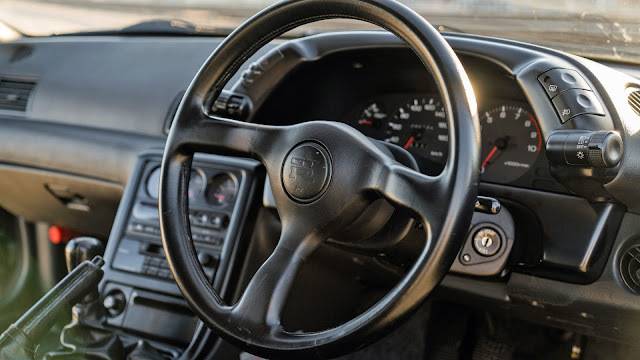 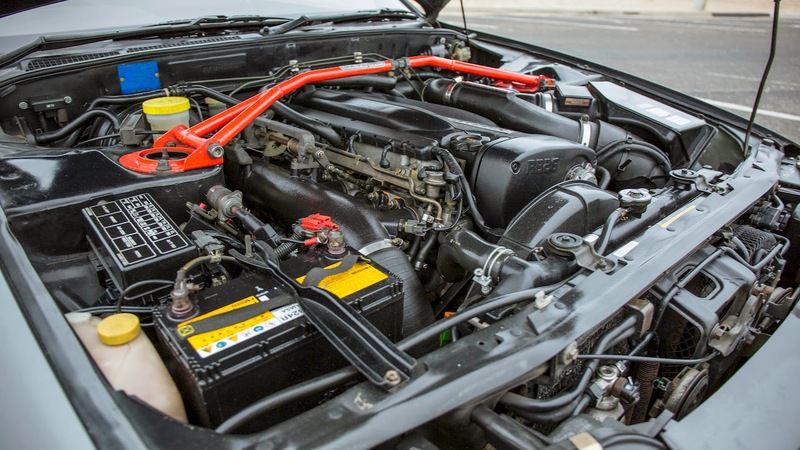 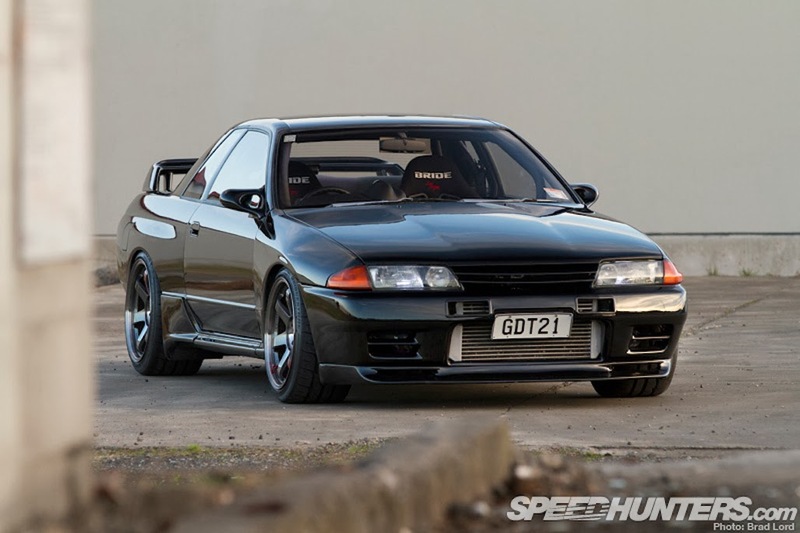 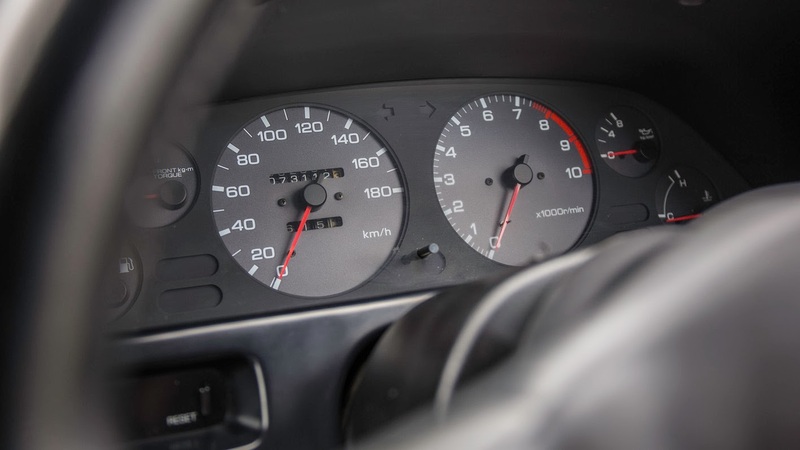 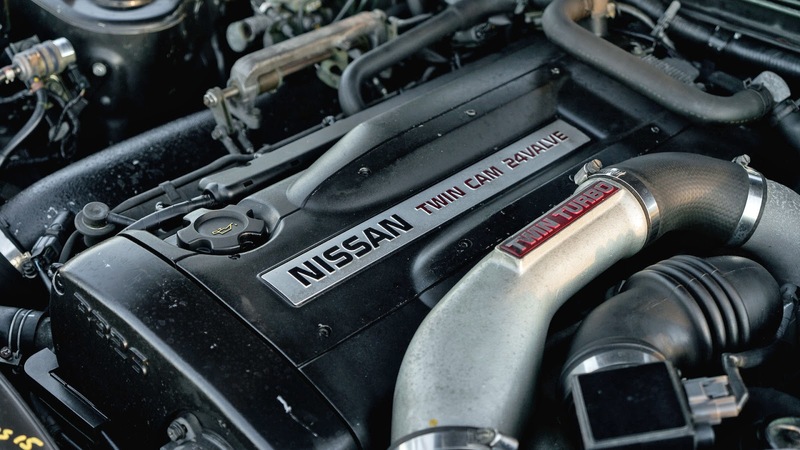 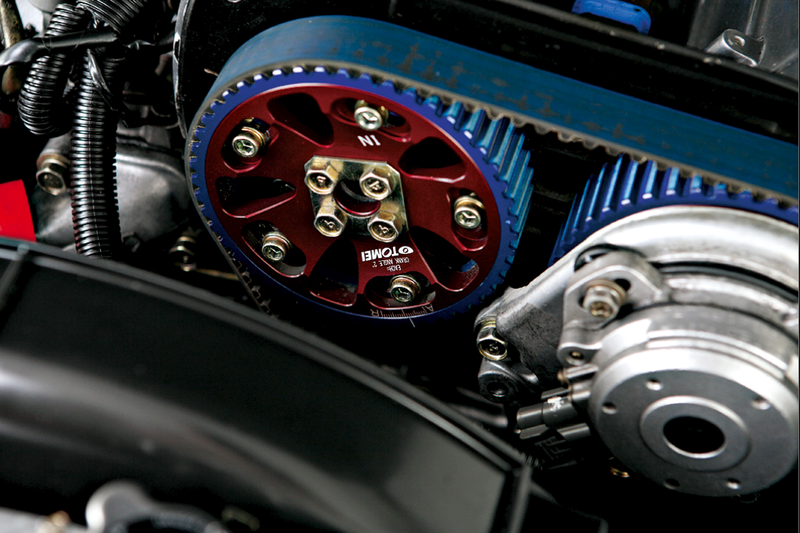 Although officially it was stated as producing 276 hp, in reality the 2.6 L RB26DETT I6 engine in the R32 GT-R could produce 320 hp and was capable of 500 hp in racing trim. 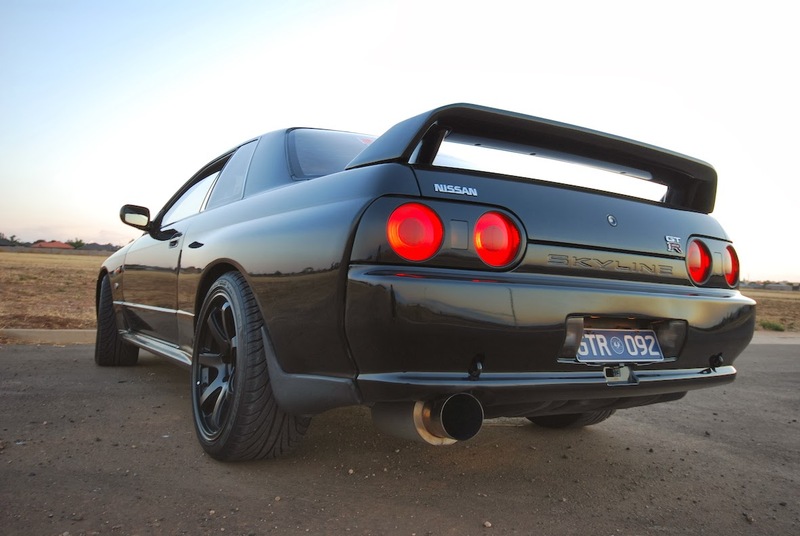 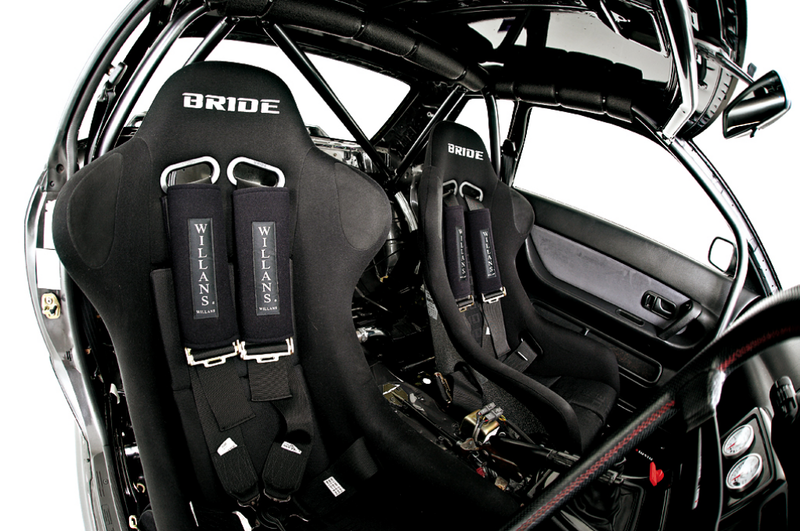 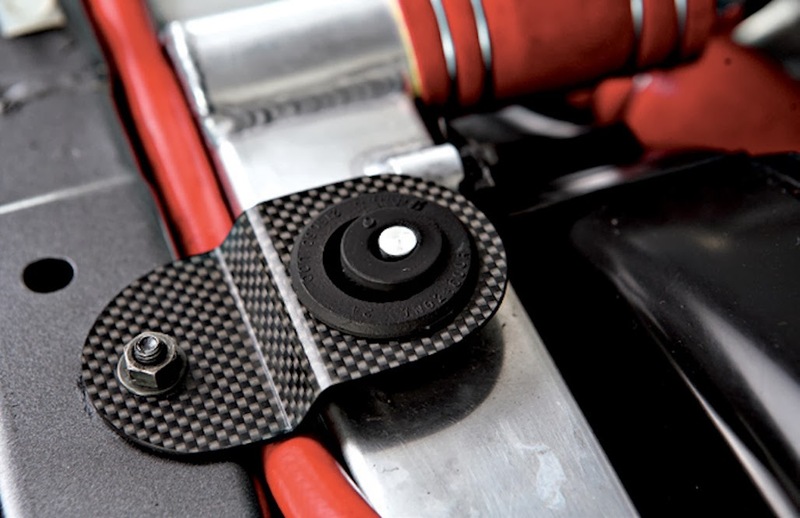 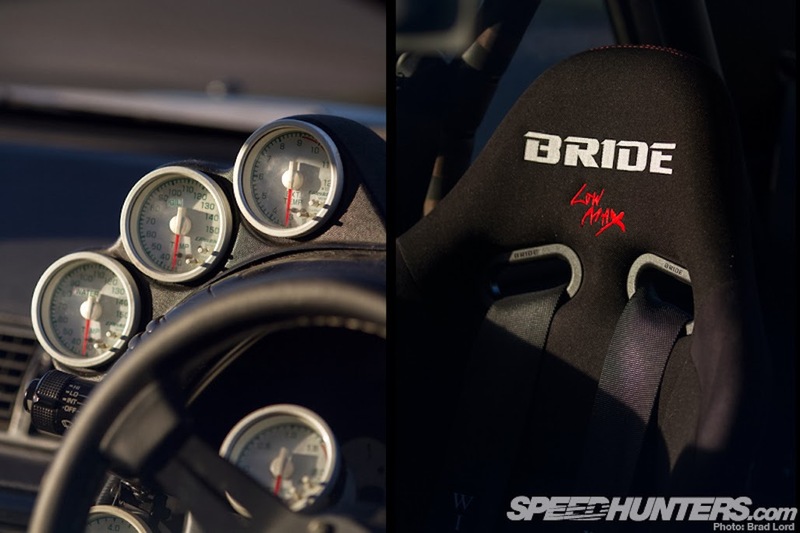 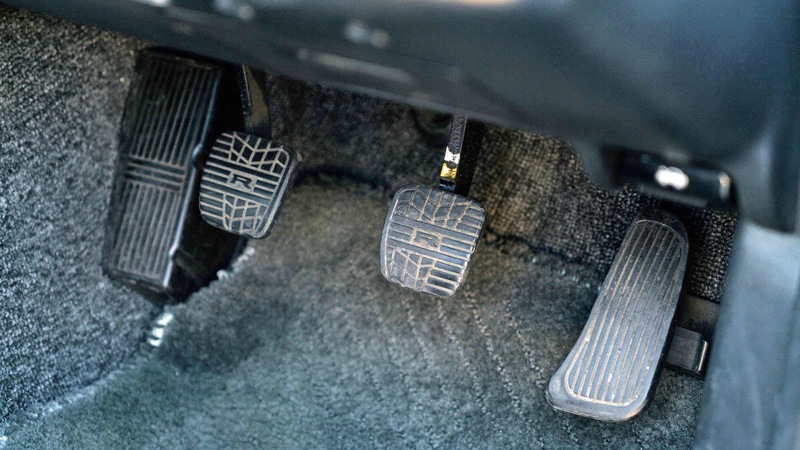 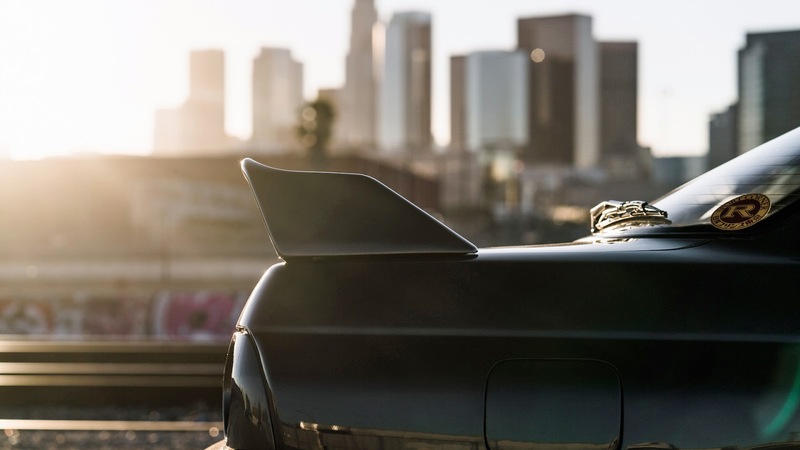 0–100 km/h took 4.7 seconds and quarter mile in 12.8 seconds. 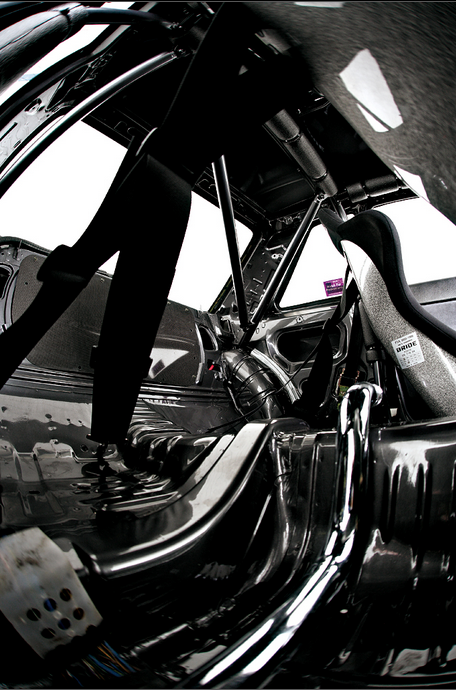 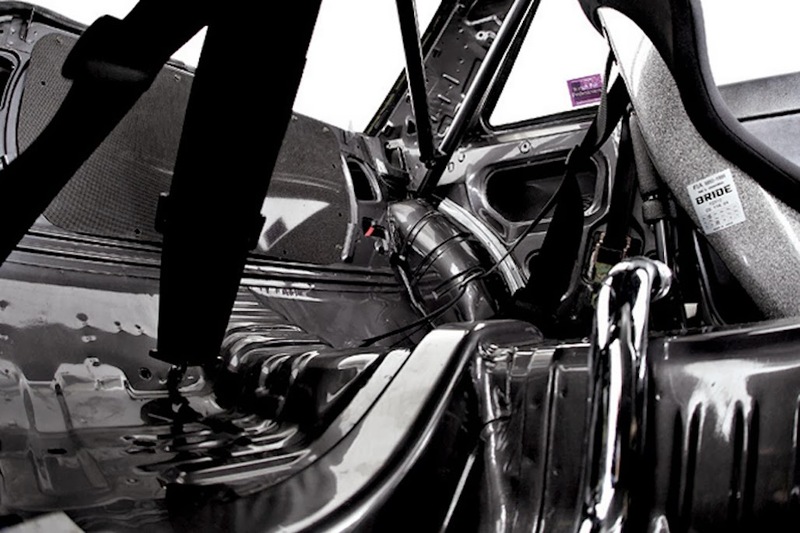 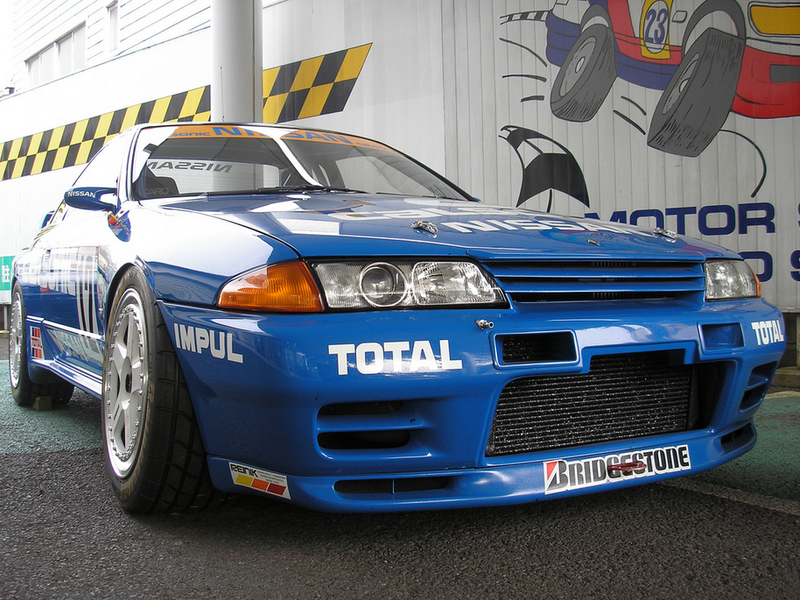 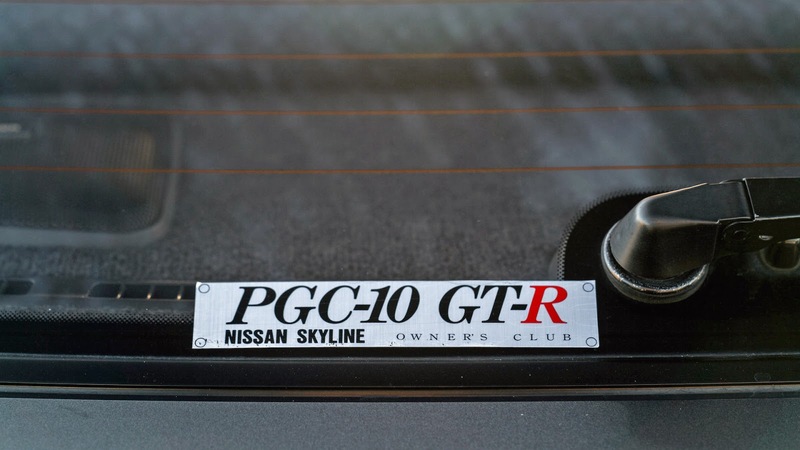 Intended to be used for Group A racing, the design specification of the R32 GT-R was drawn up in conjunction with a copy of the Group A rules. 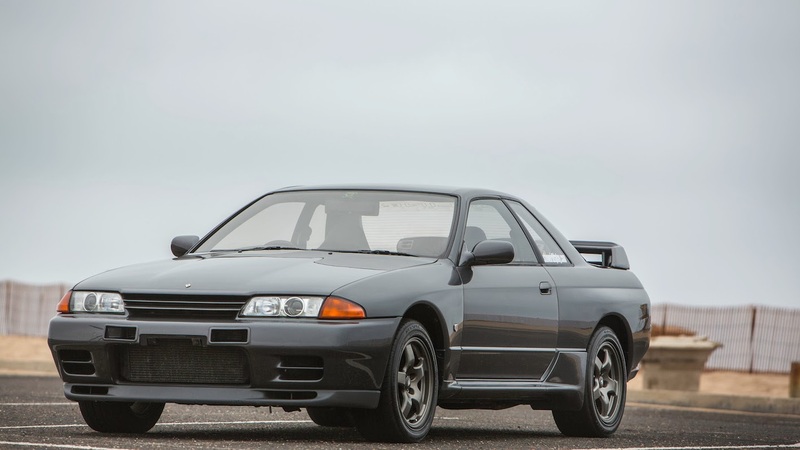 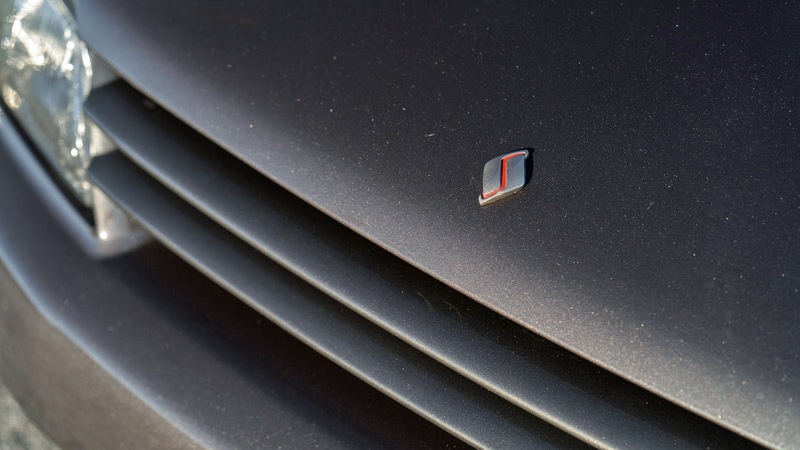 It beat the Nürburgring production car record at the time set by a Porsche 944. 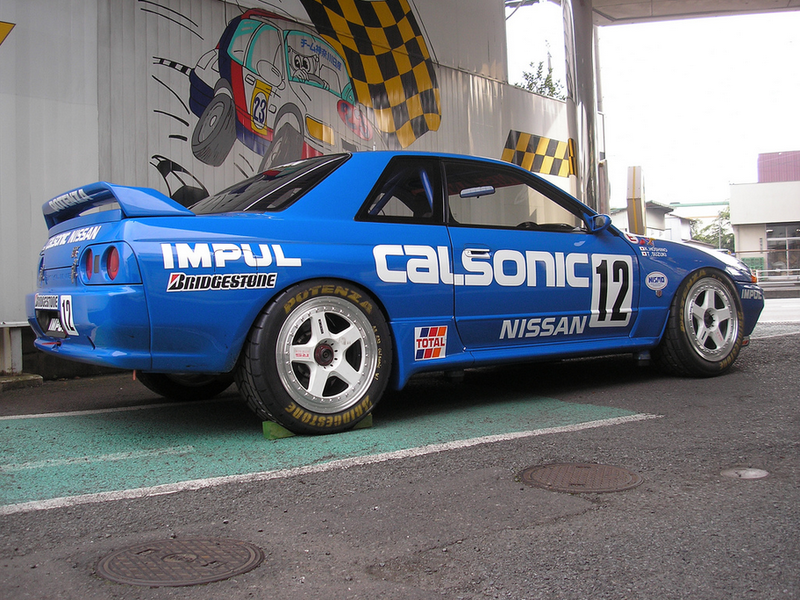 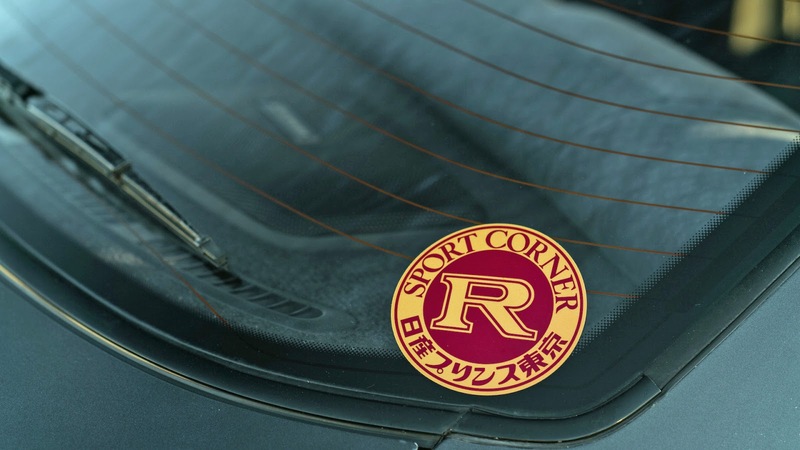 In Japan, the R32 GT-R dominated Japanese Touring Car Championship (JTCC), winning 29 races from 29 starts, taking the series title every year from 1989 to 1993. 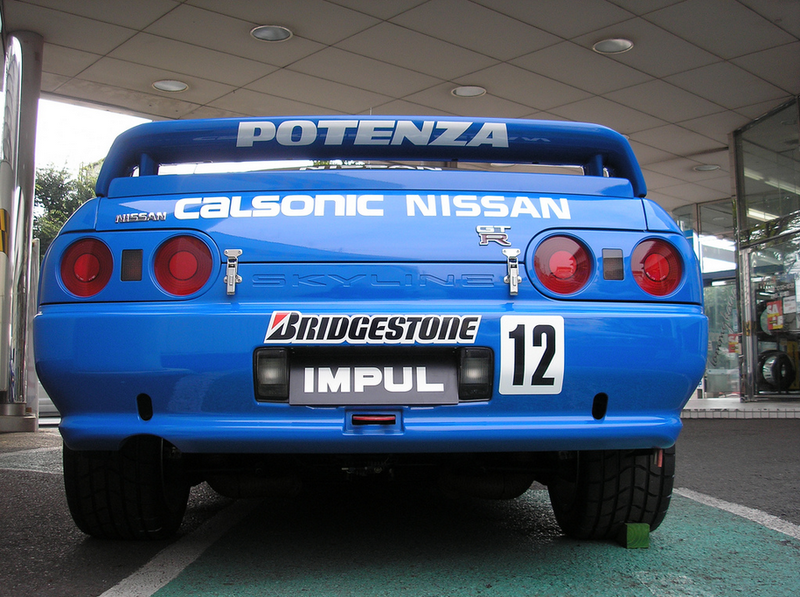 It took 50 races from 50 starts from 1991 to 1997 in the N1 Super Taikyu. 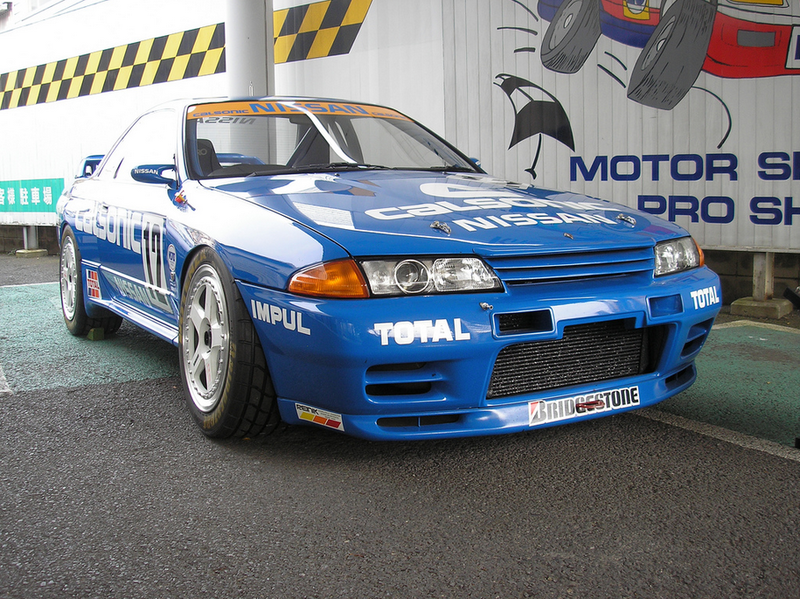 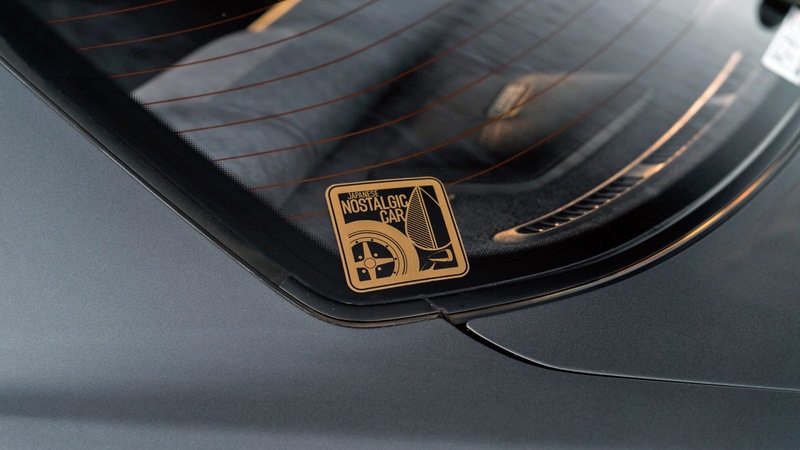 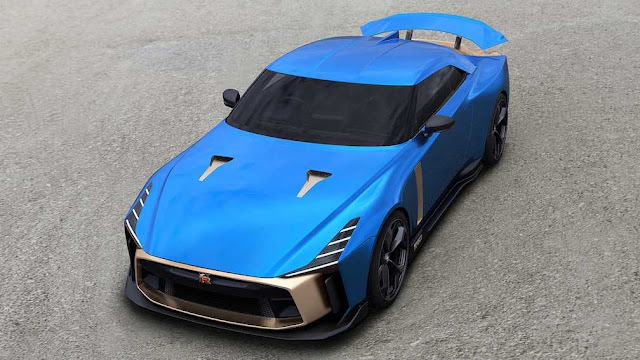 Further winnings at the Australian Touring Car Championship led to the Australian motoring press nicknaming the car Godzilla due to it being a "monster from Japan". 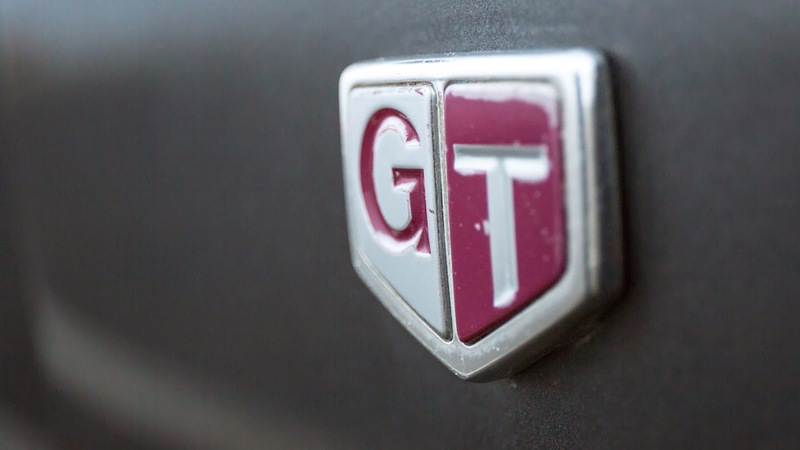 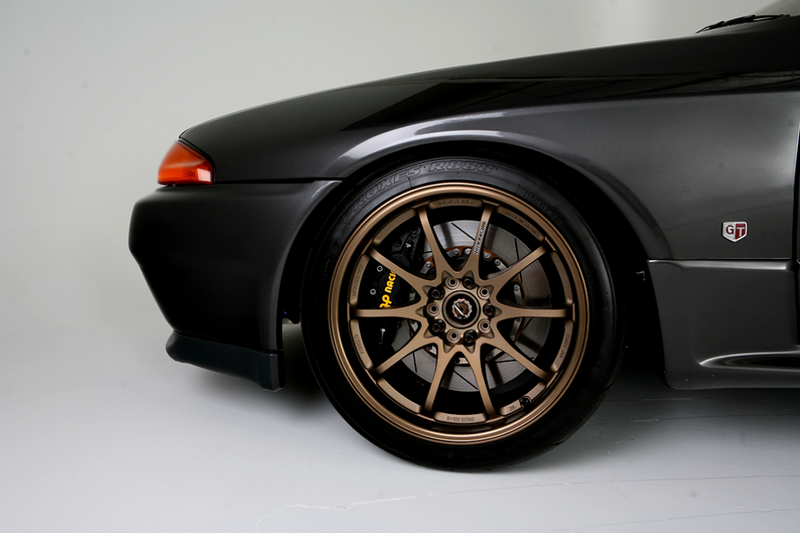 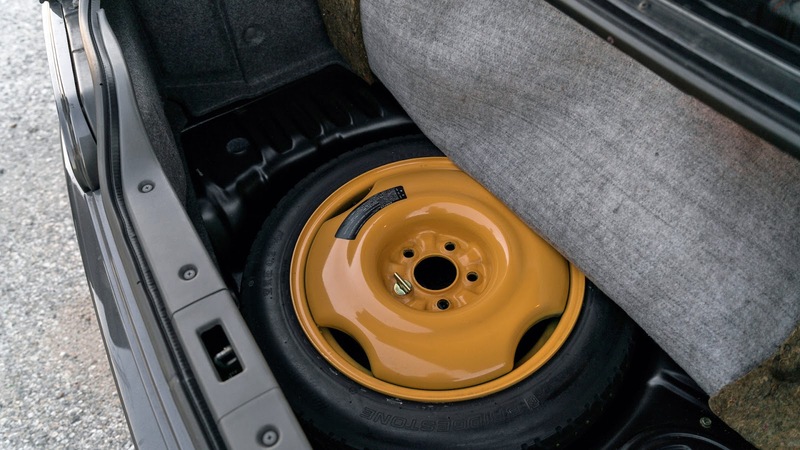 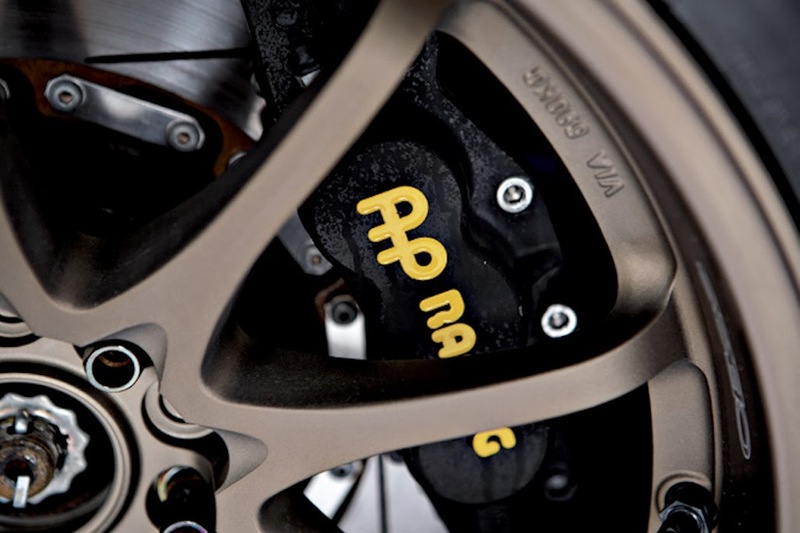 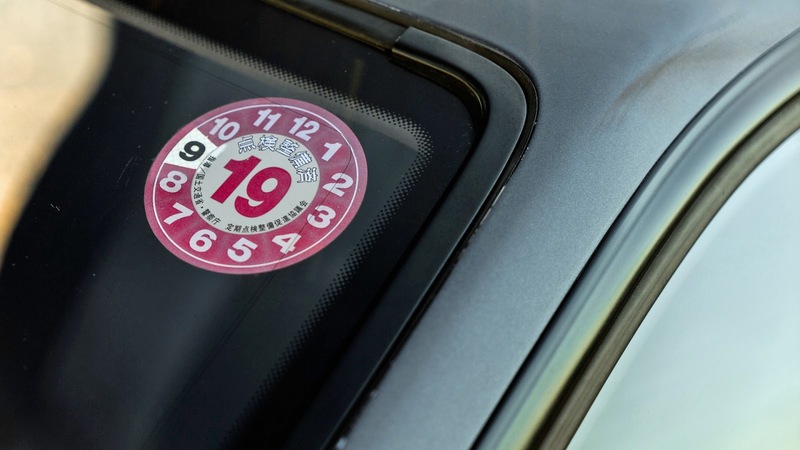 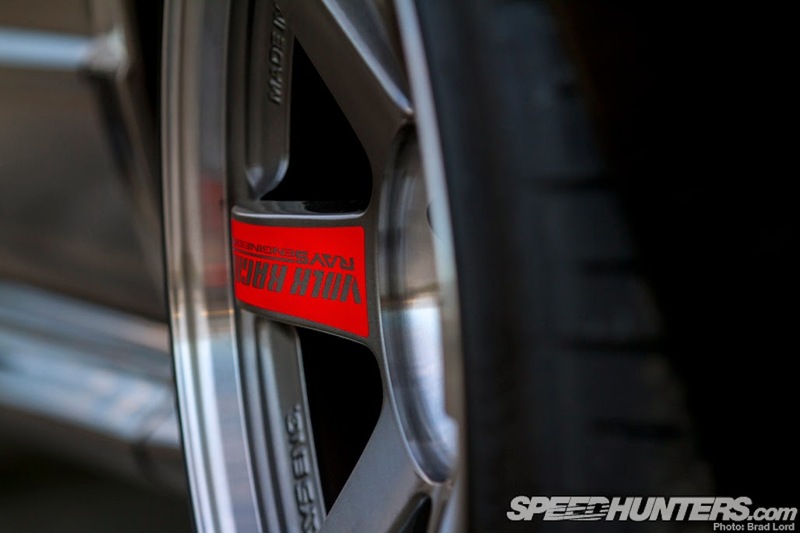 When originally designed, the homologation rulebook mandated 16-inch wheels. 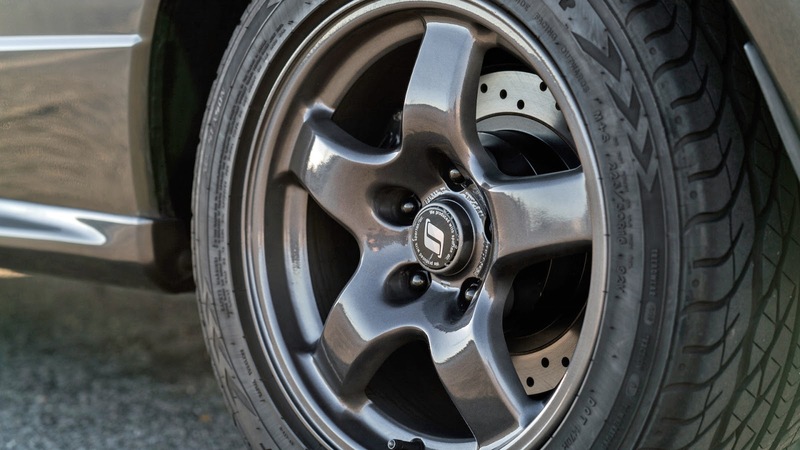 A later change in rules allowed 17-inch wheels.